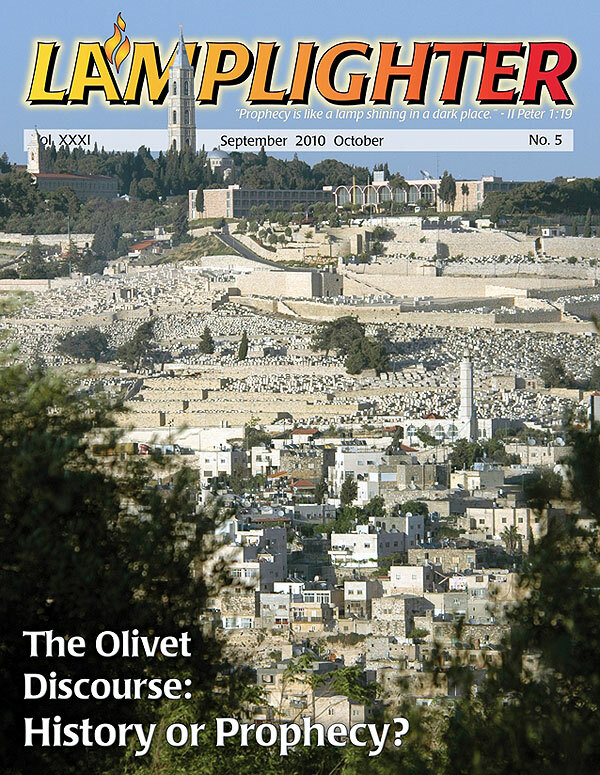 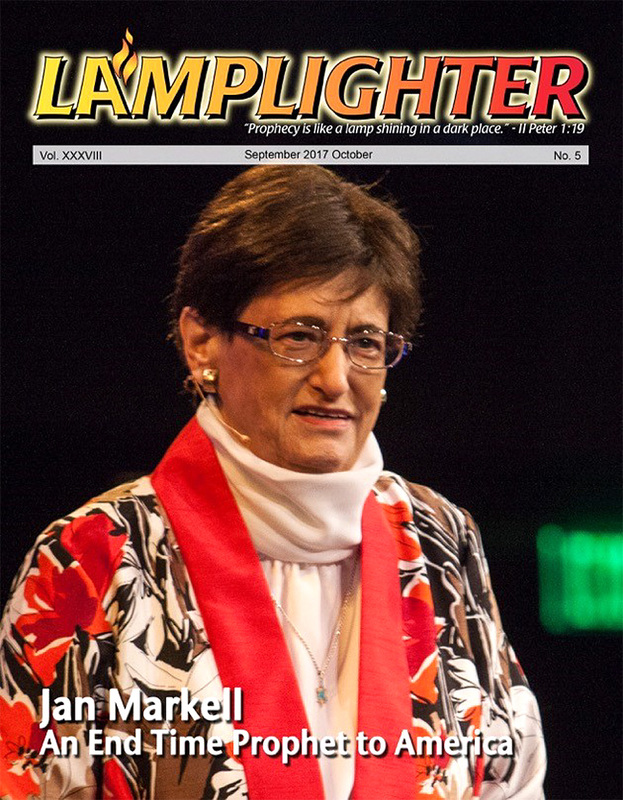 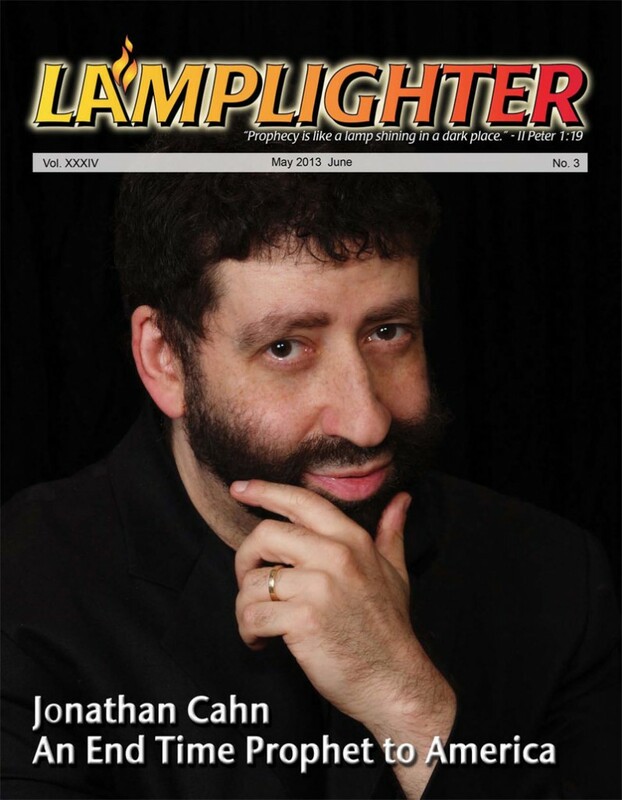 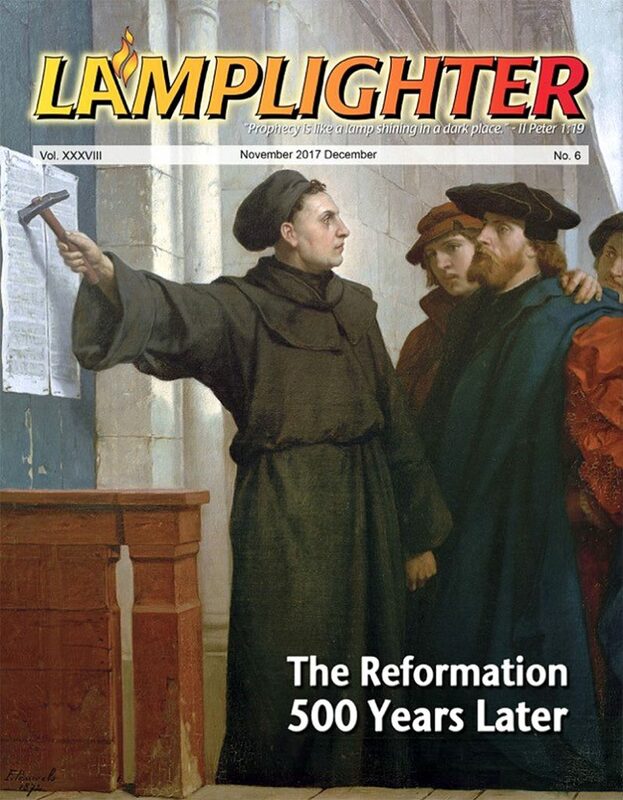 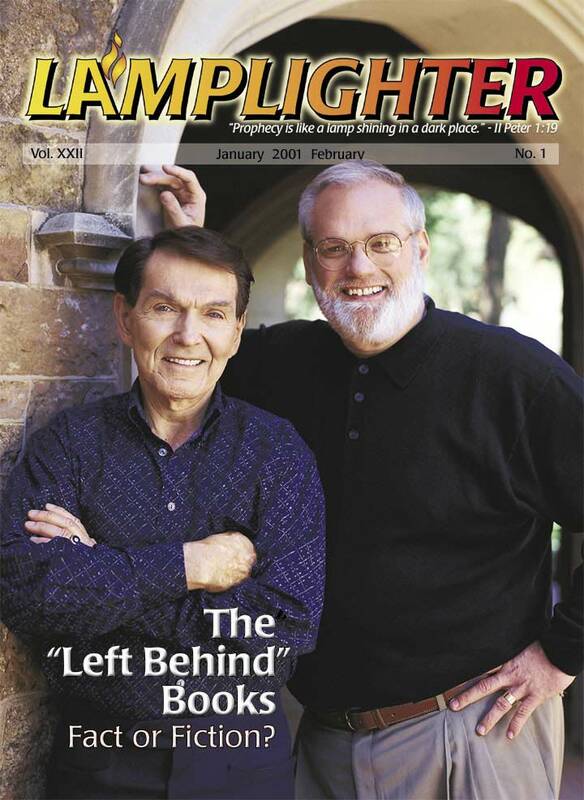 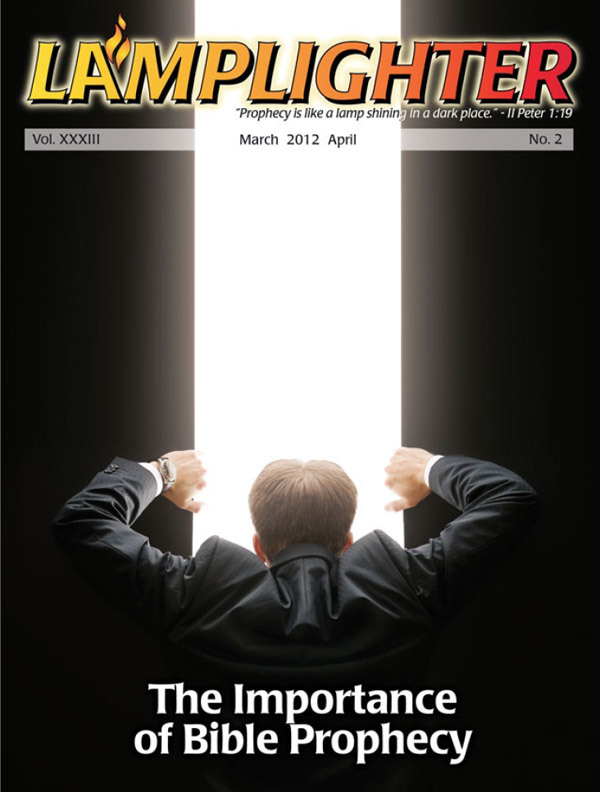 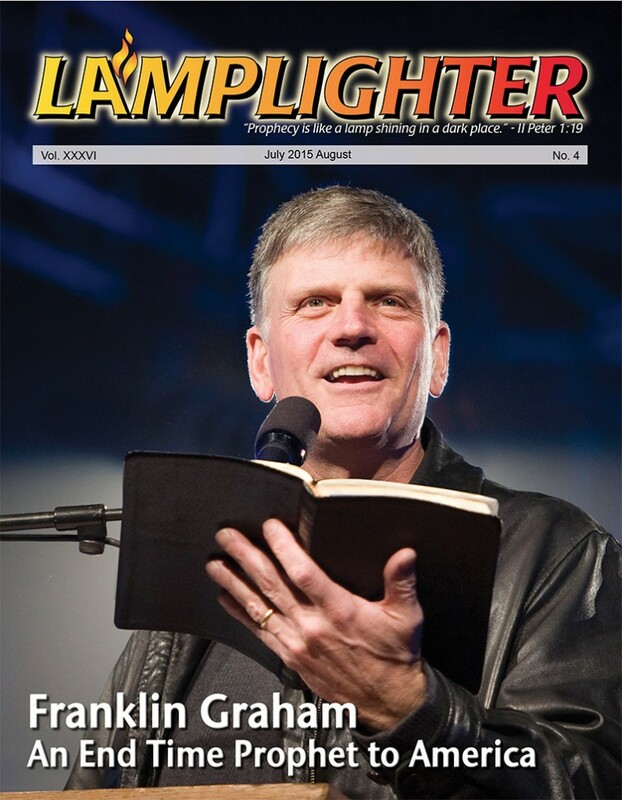 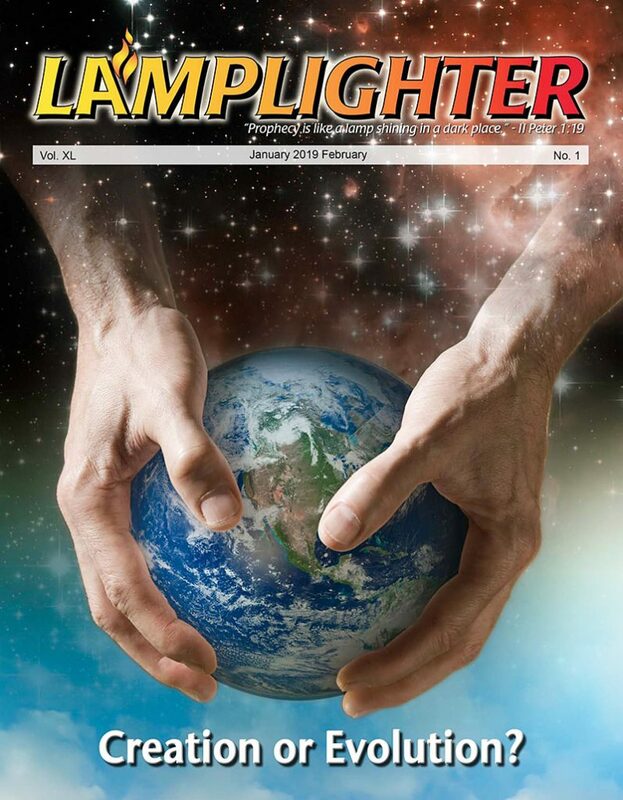 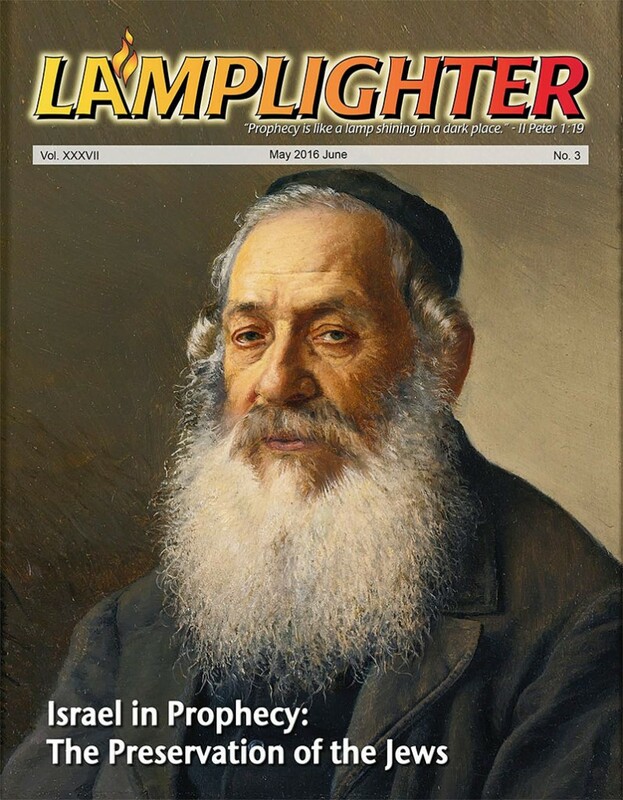 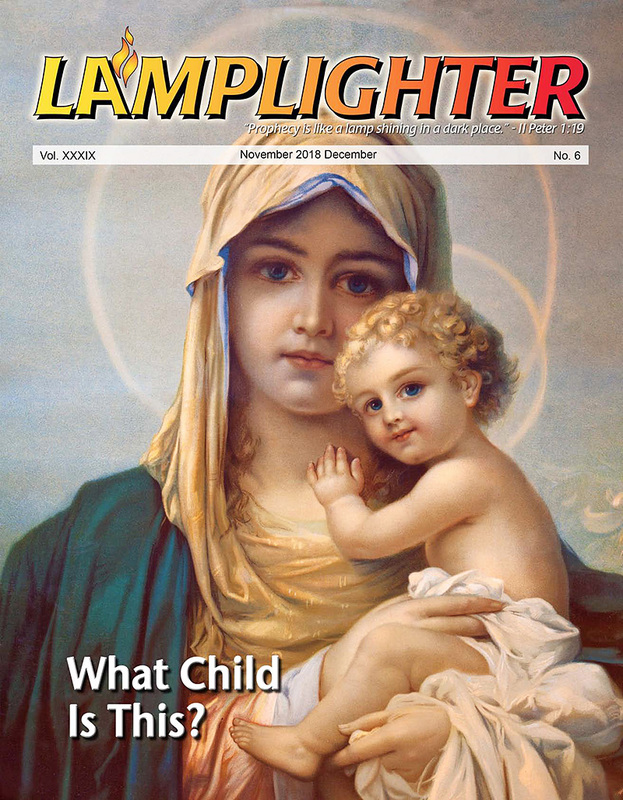 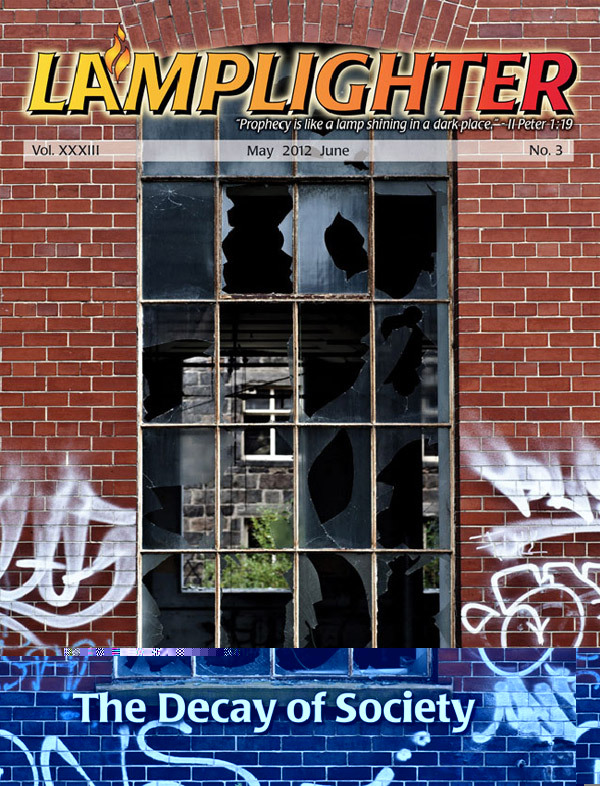 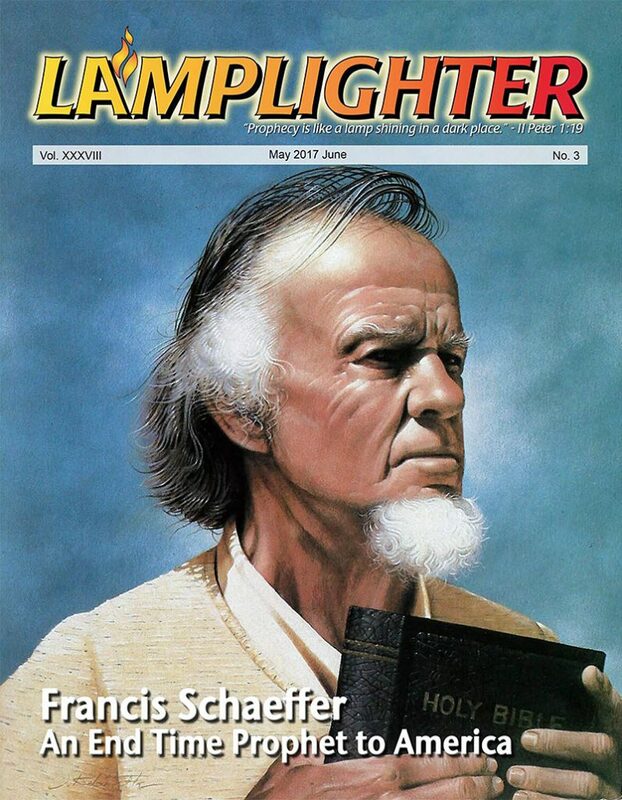 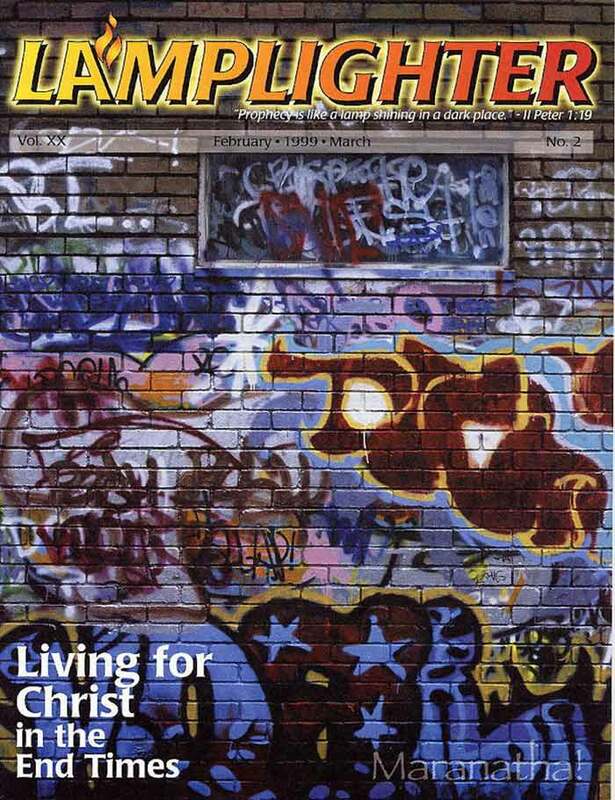 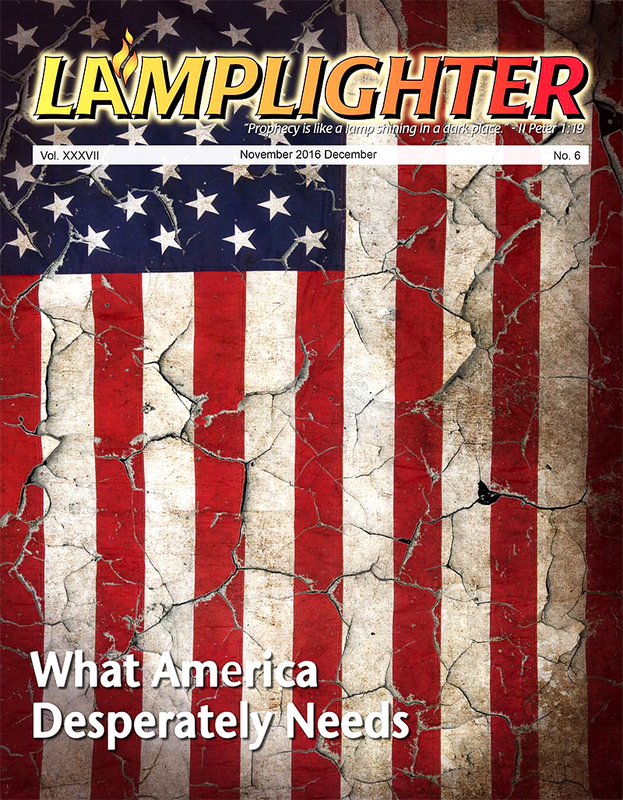 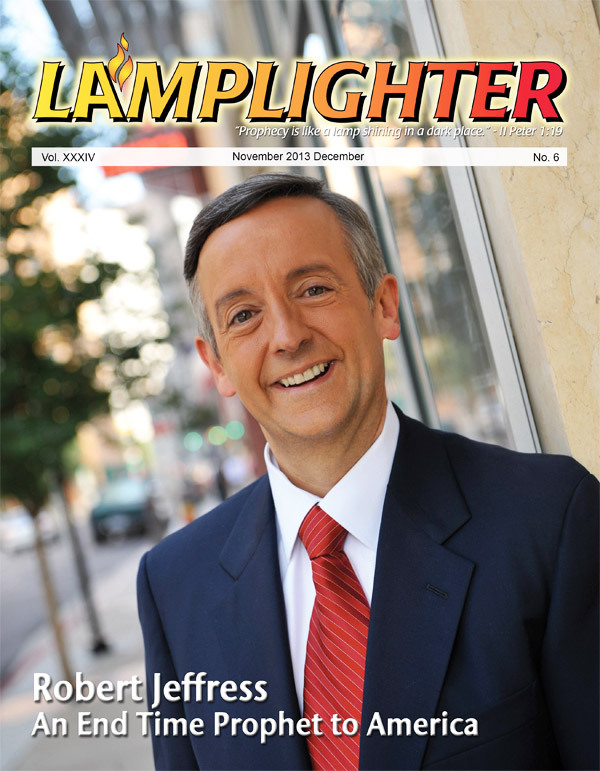 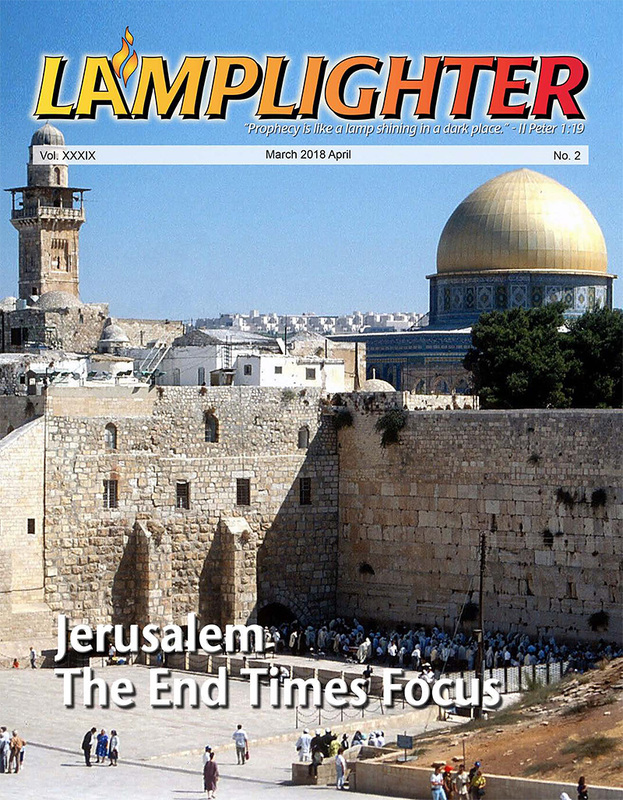 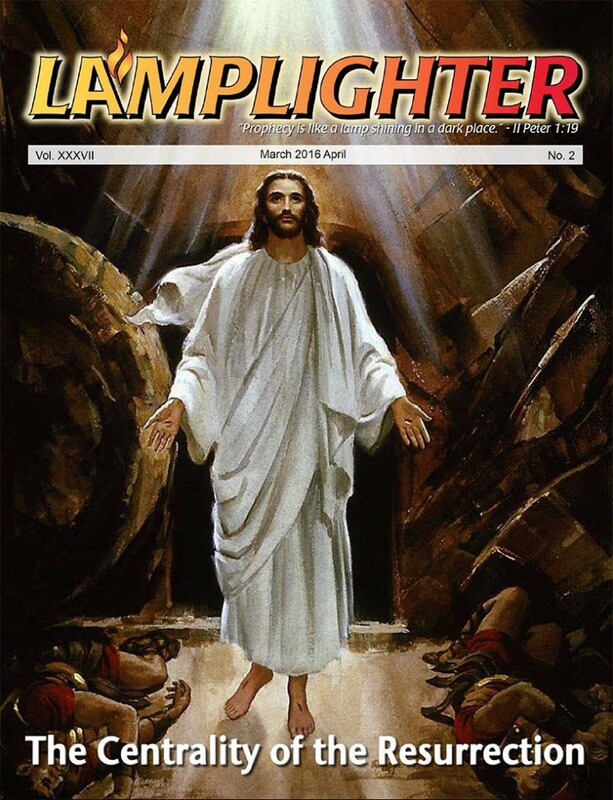 Email Format: Lamplighter magazines can be emailed to you for FREE! 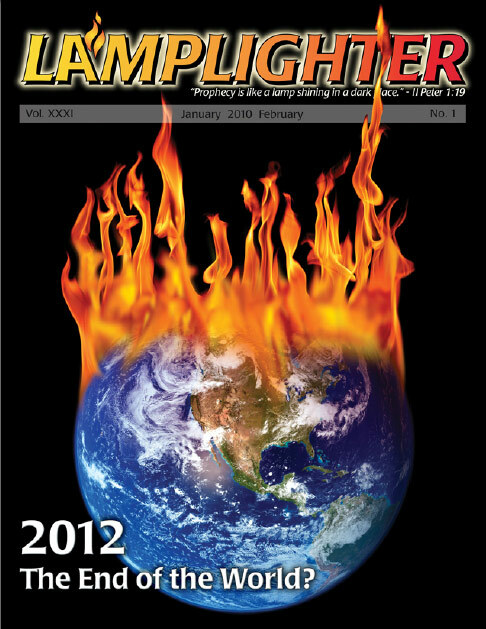 Sign up by entering your contact information in the form at the bottom of this page. 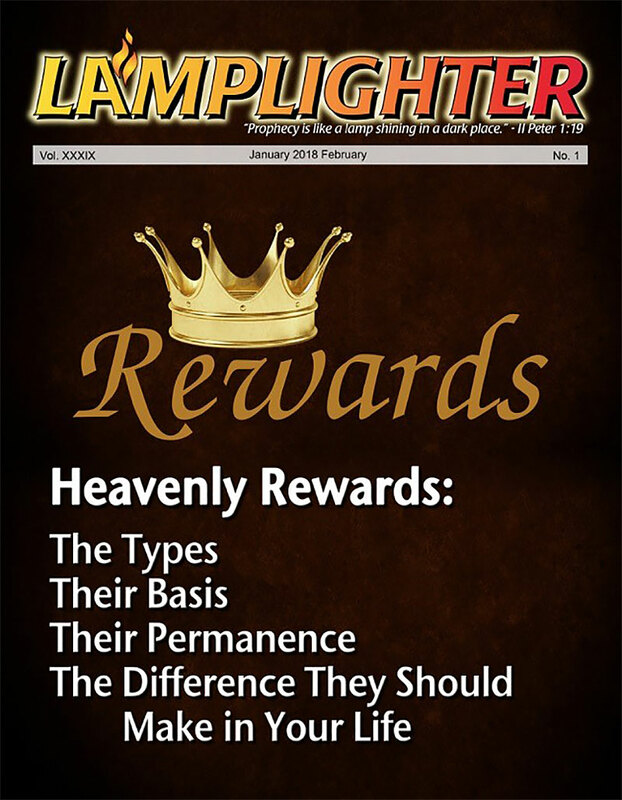 You will then begin to receive our bi-weekly e-newsletter. 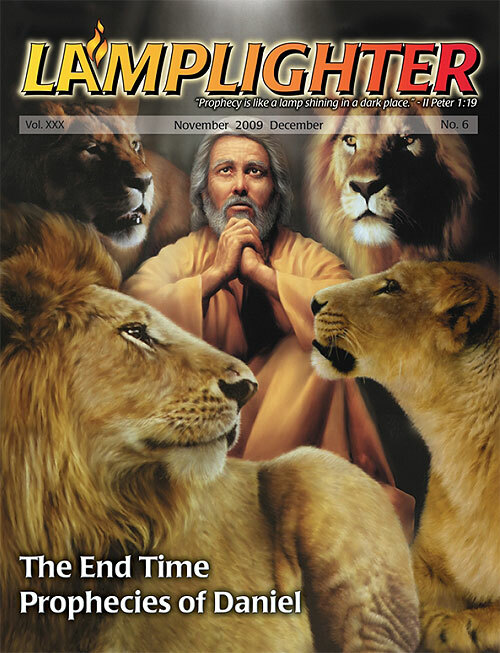 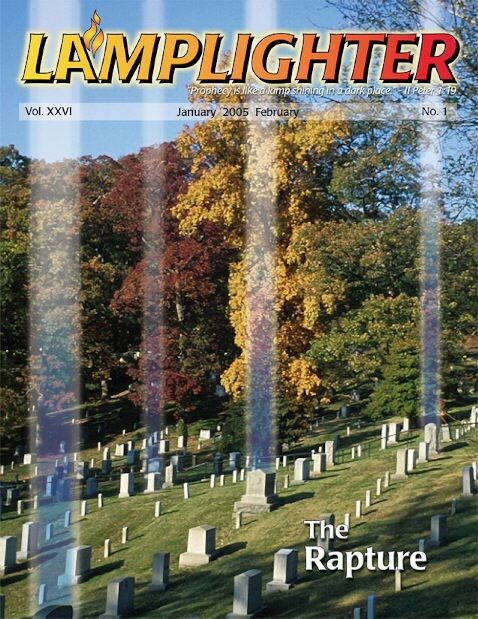 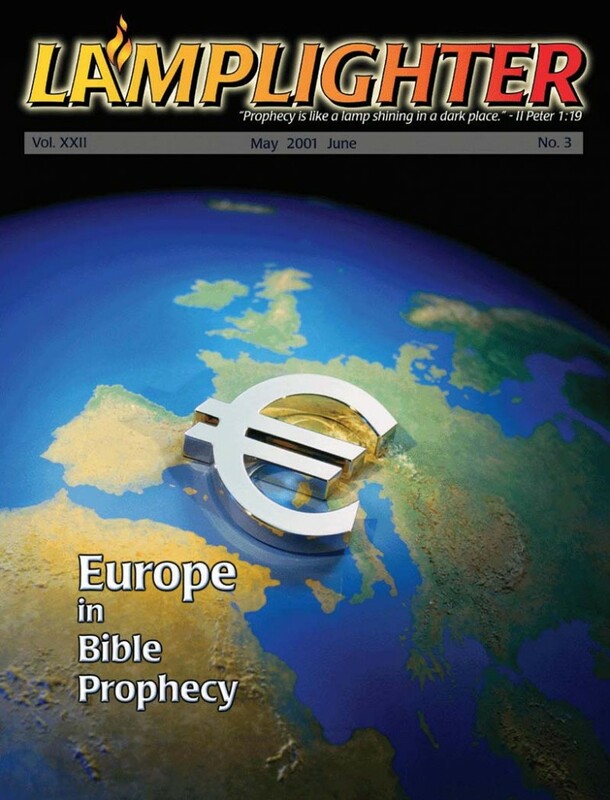 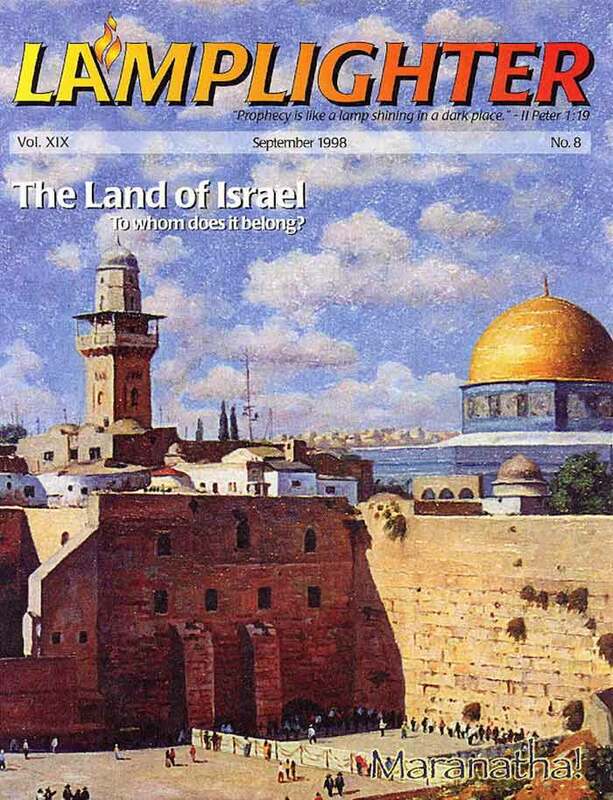 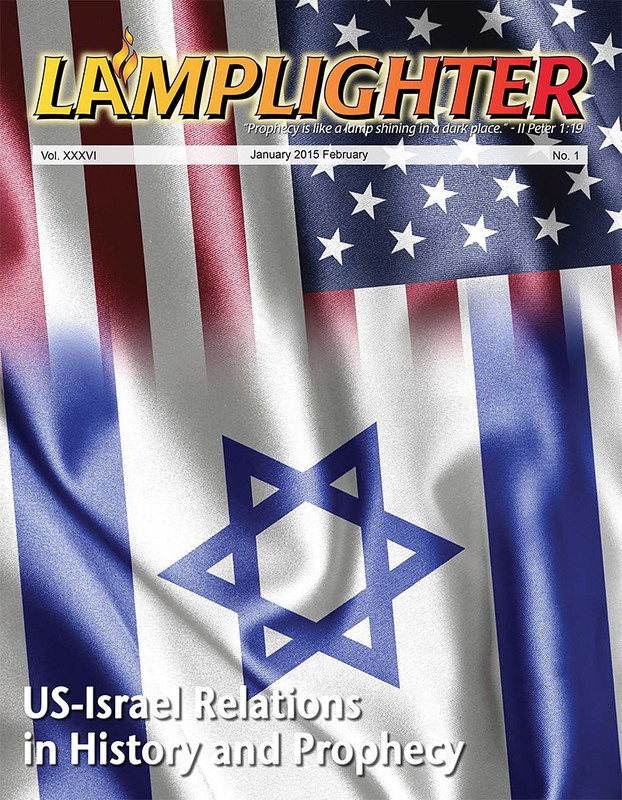 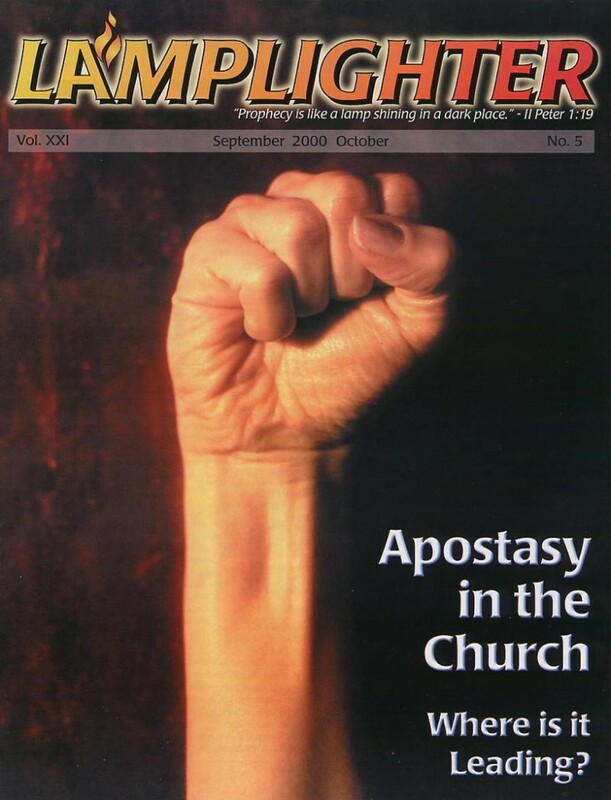 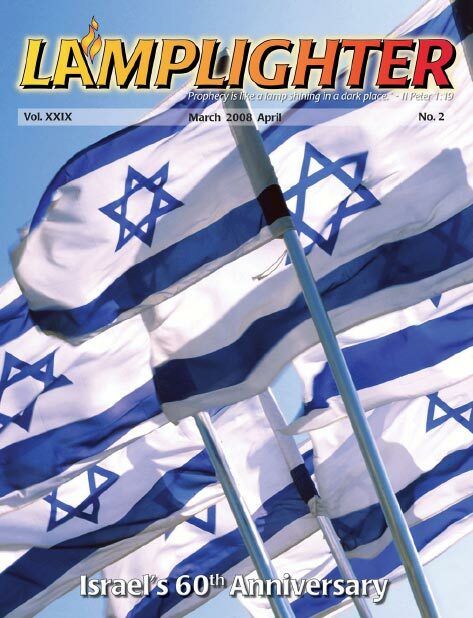 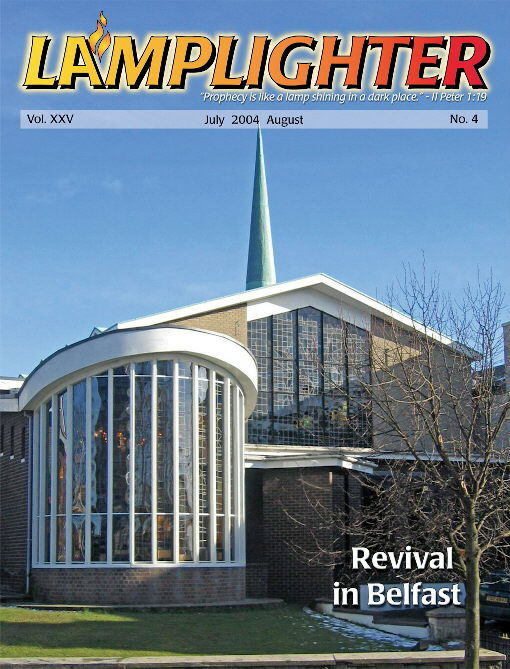 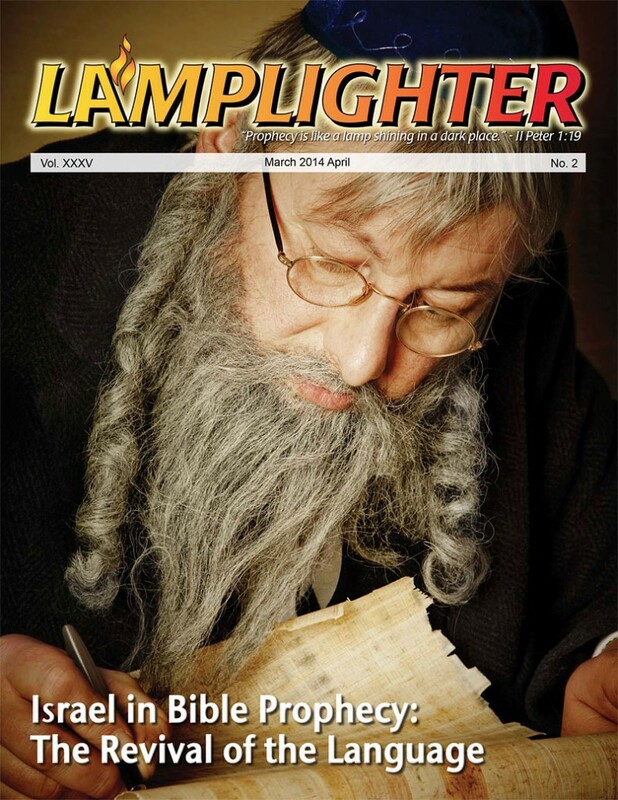 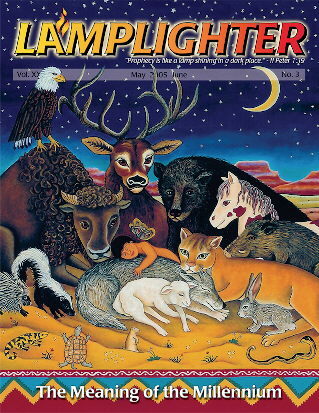 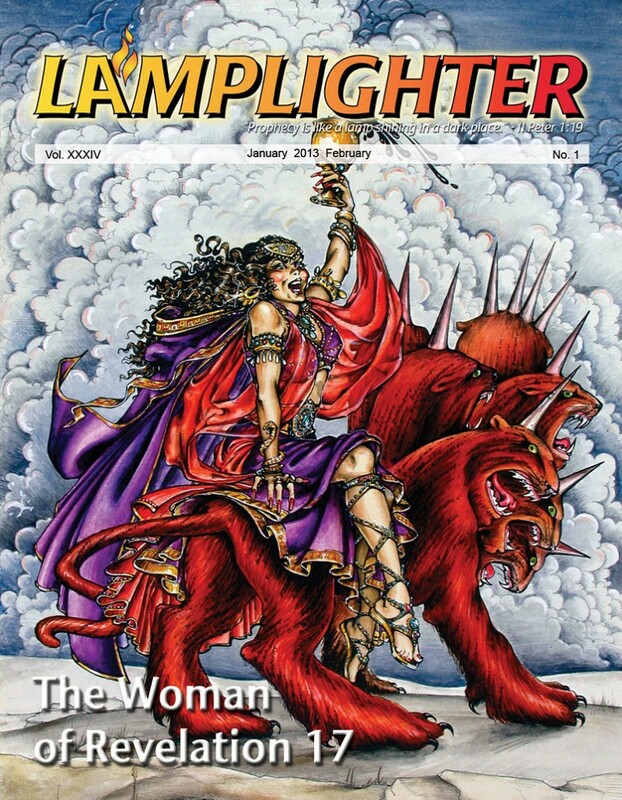 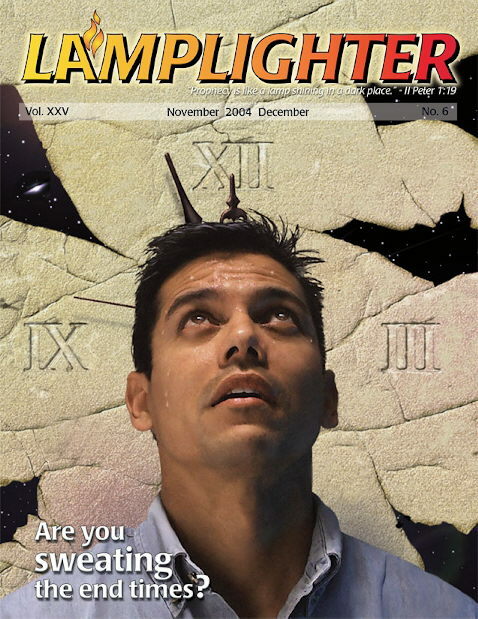 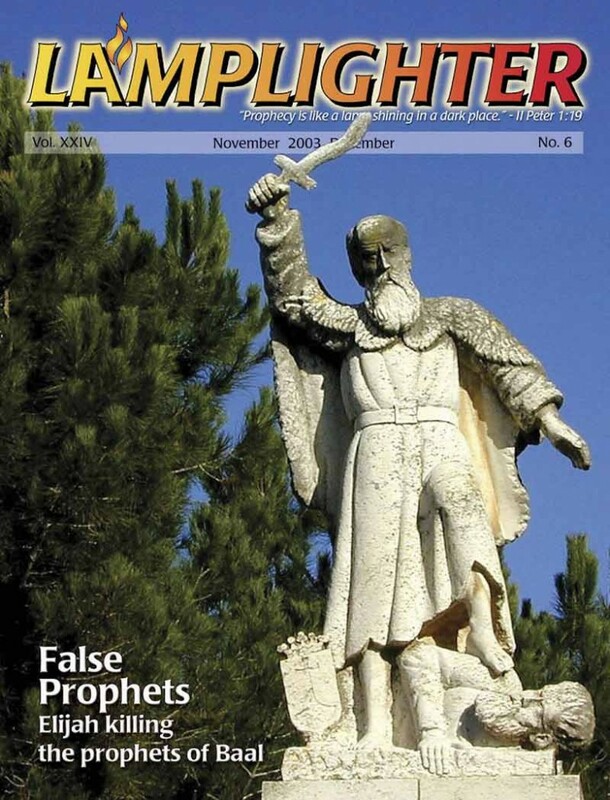 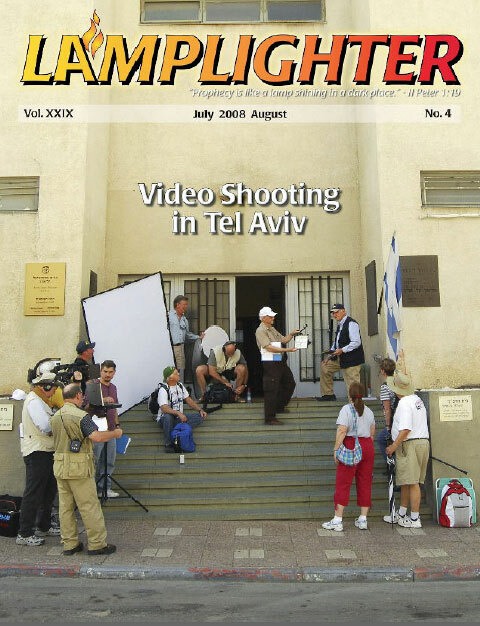 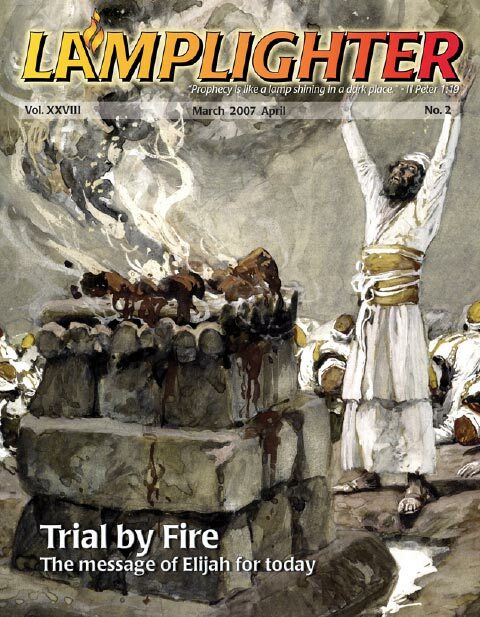 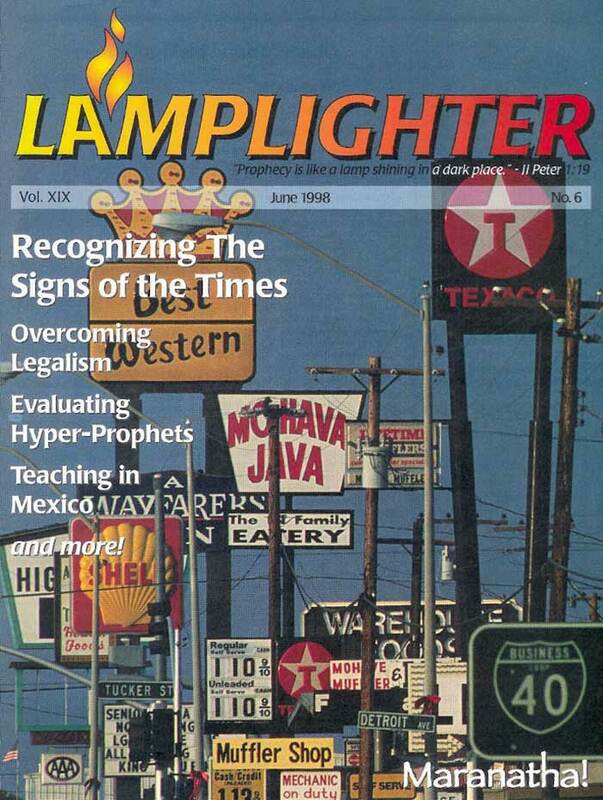 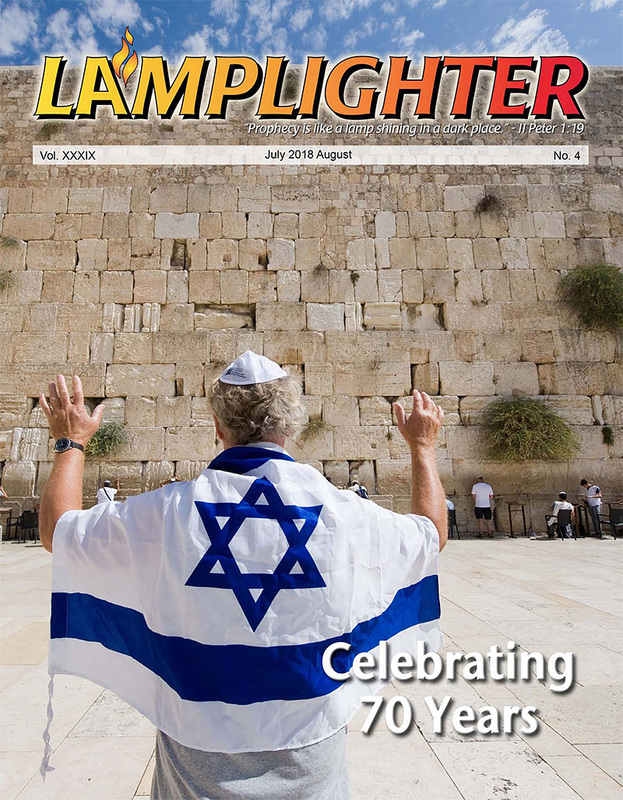 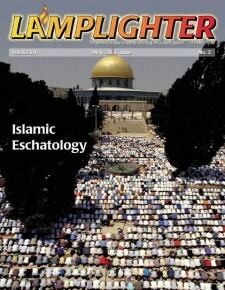 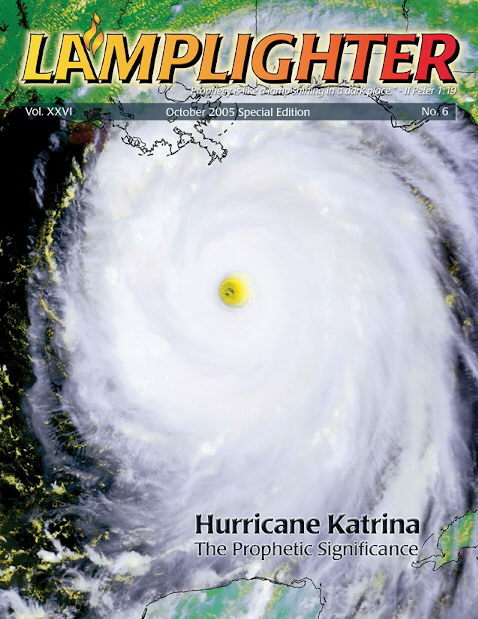 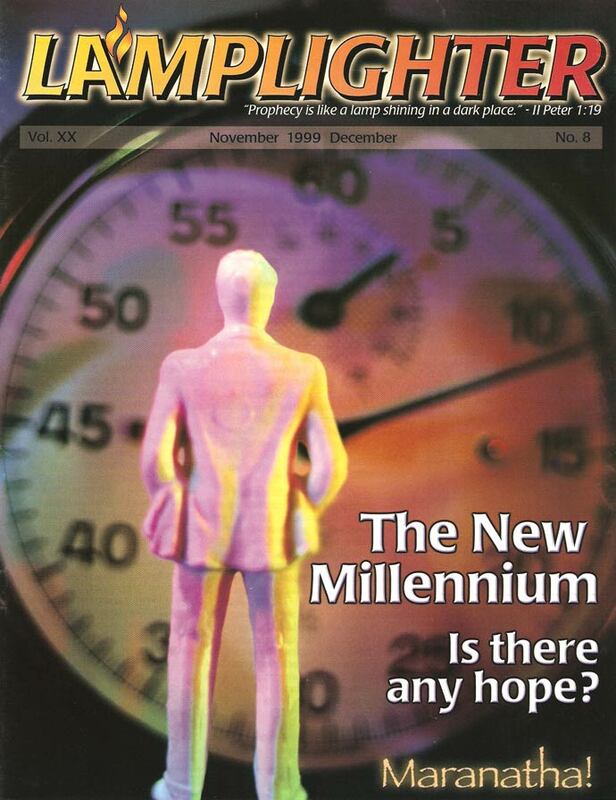 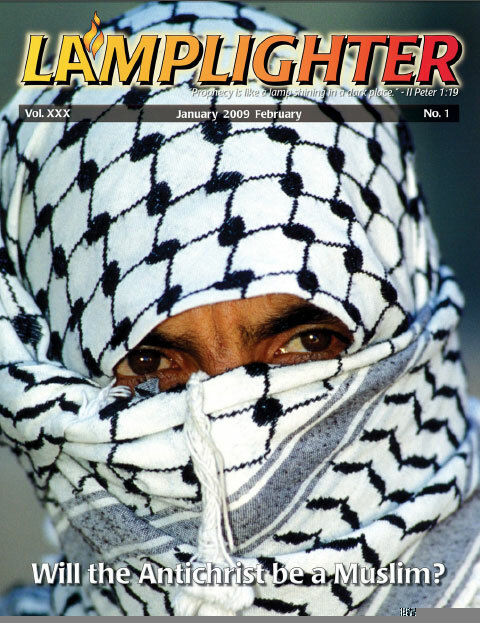 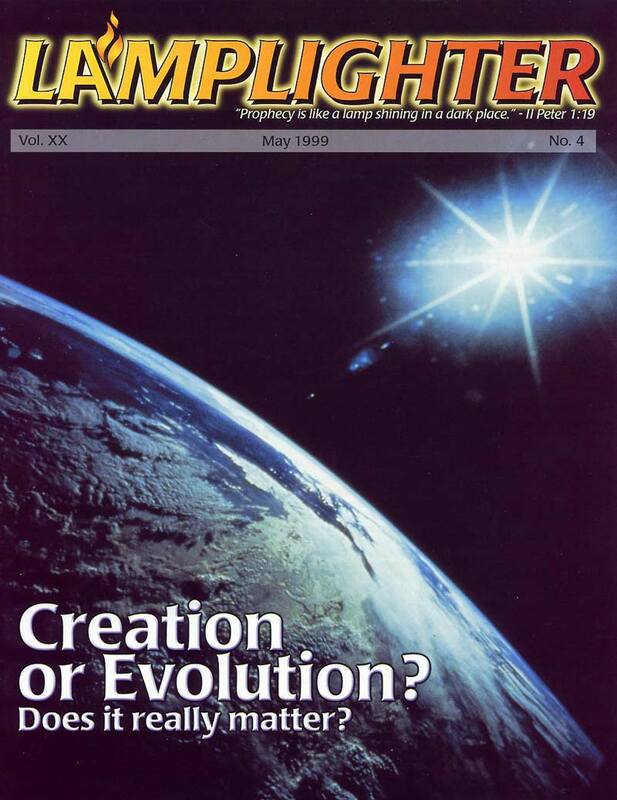 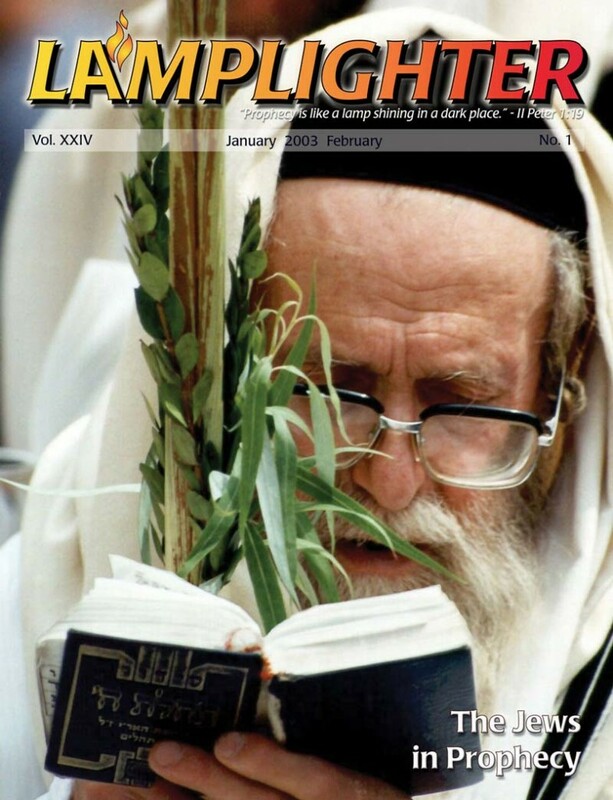 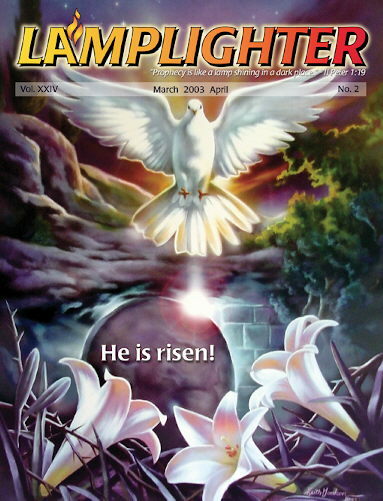 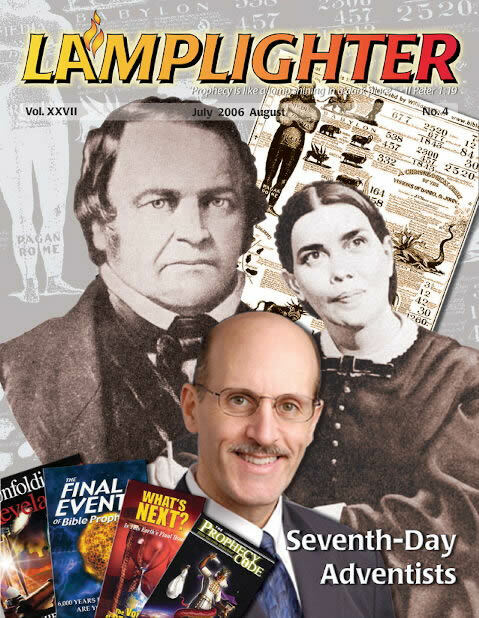 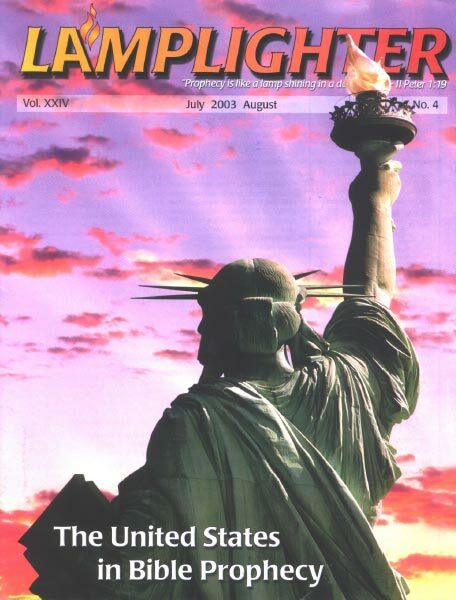 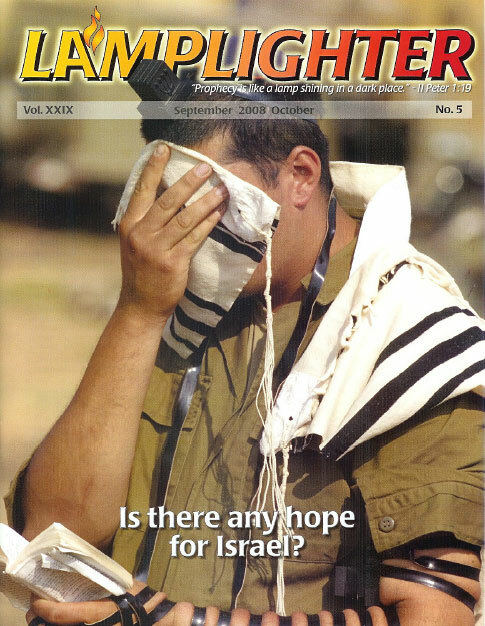 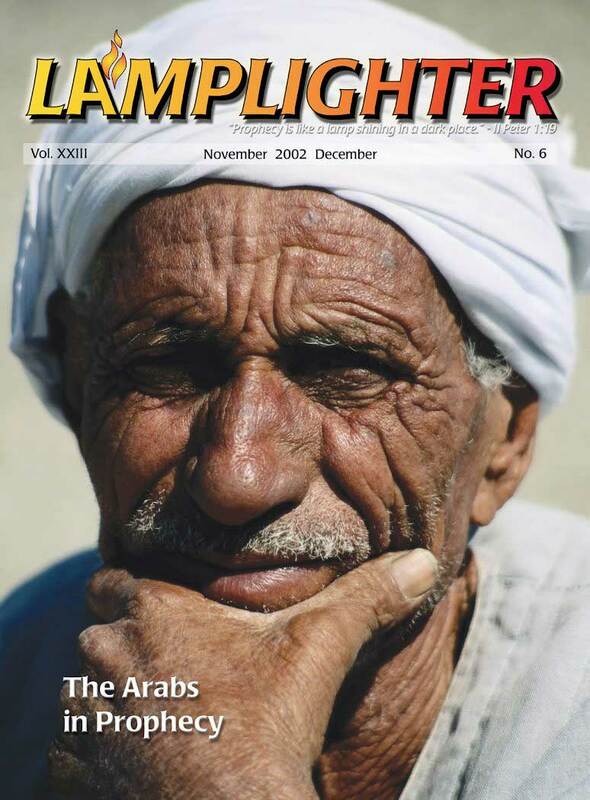 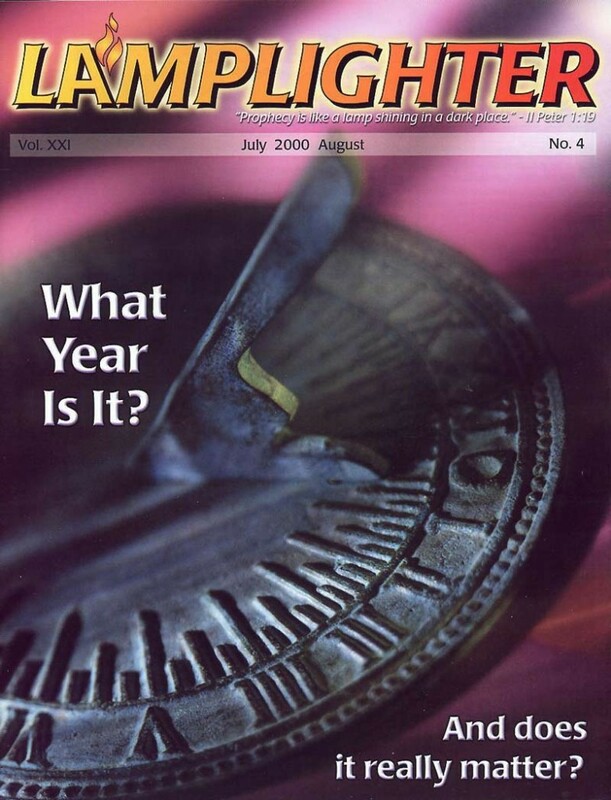 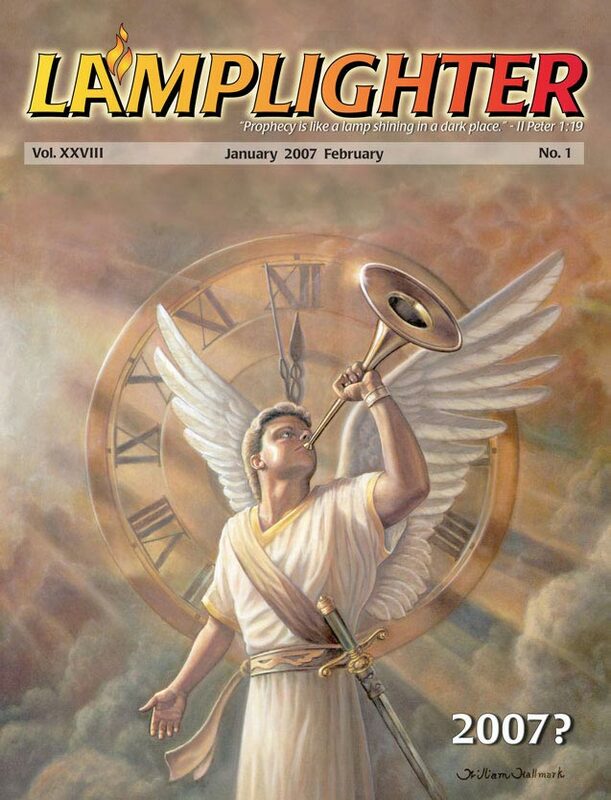 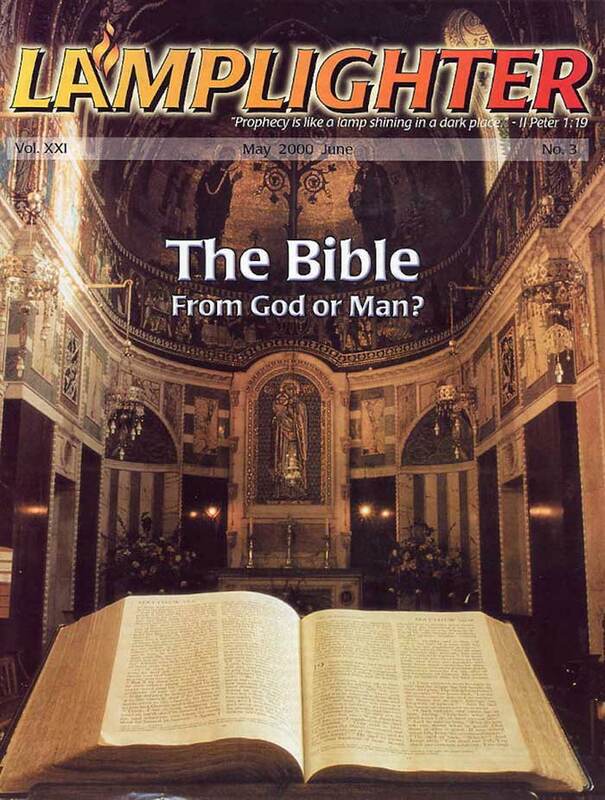 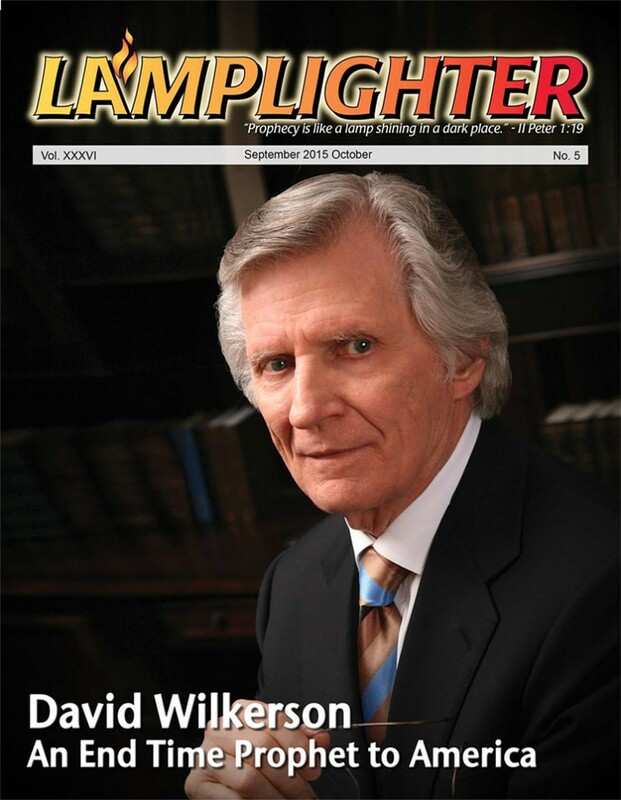 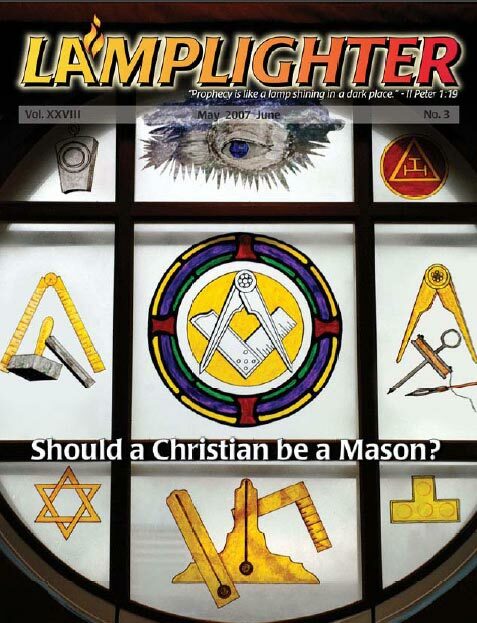 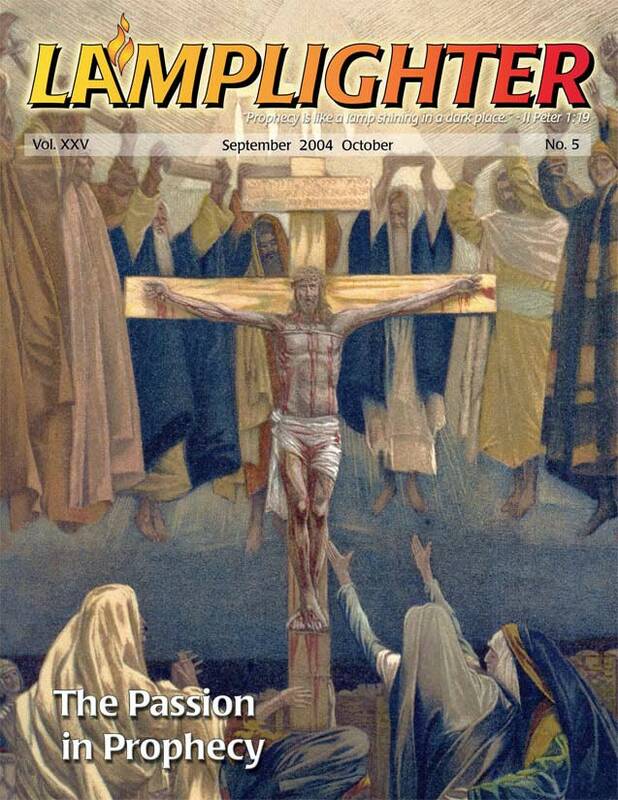 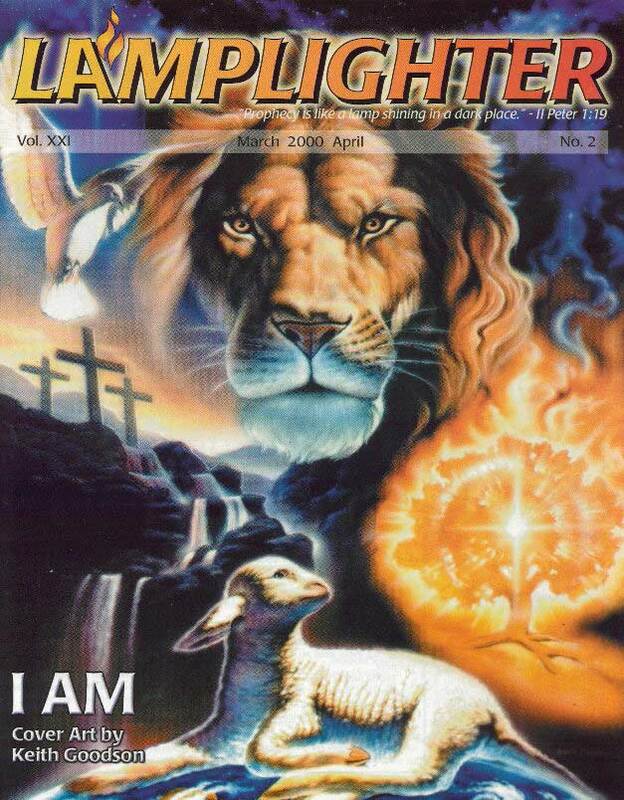 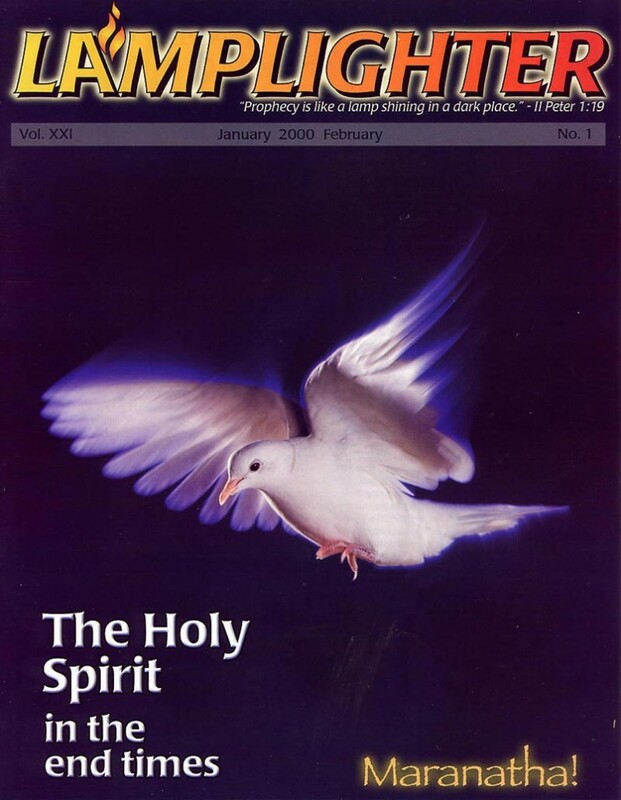 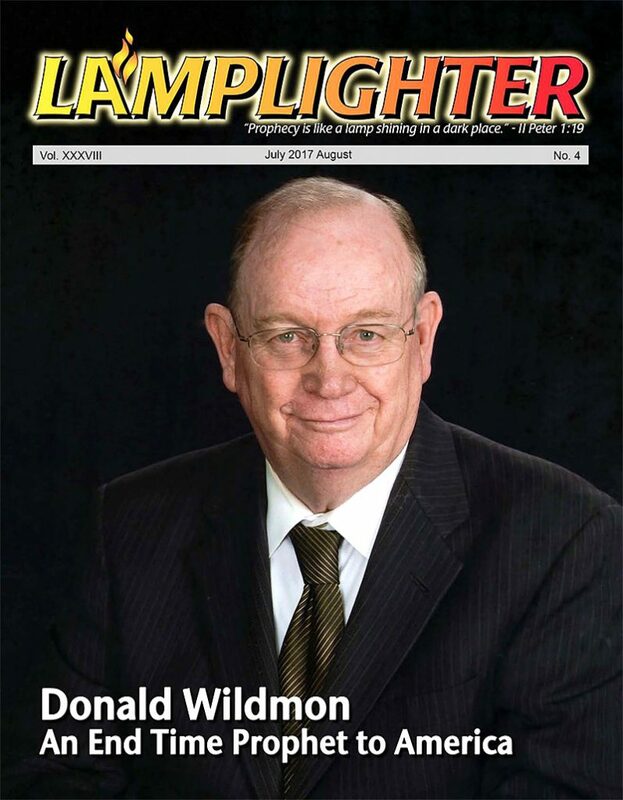 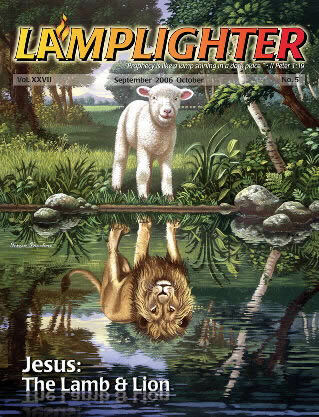 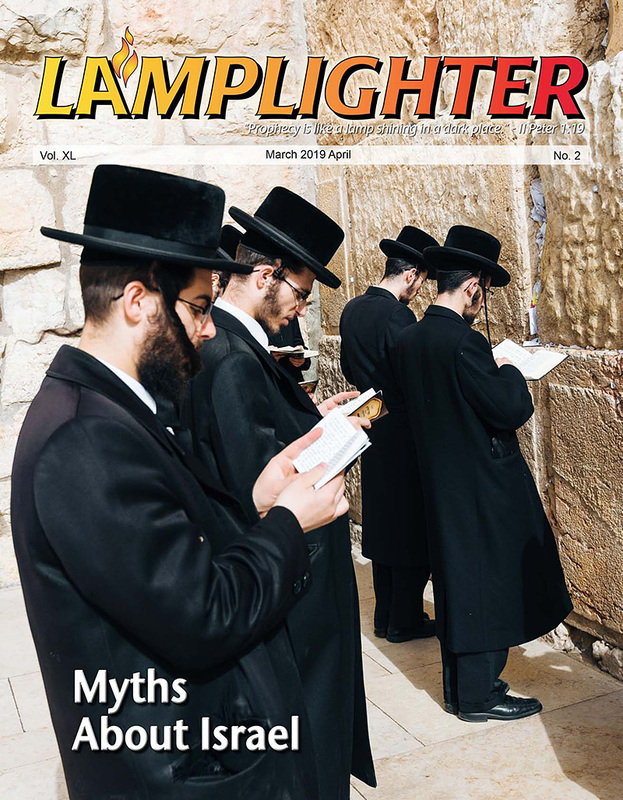 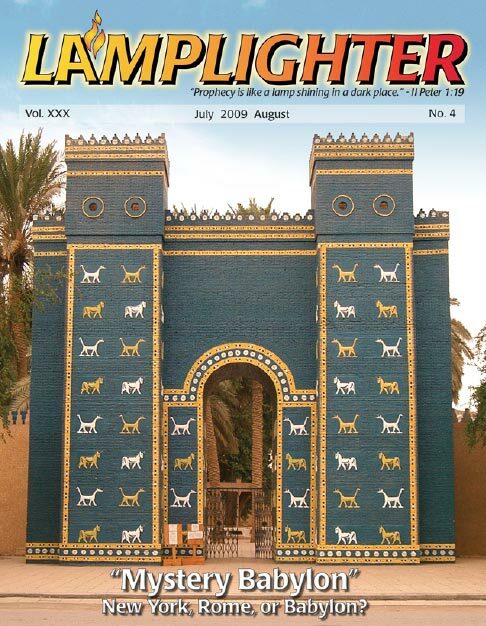 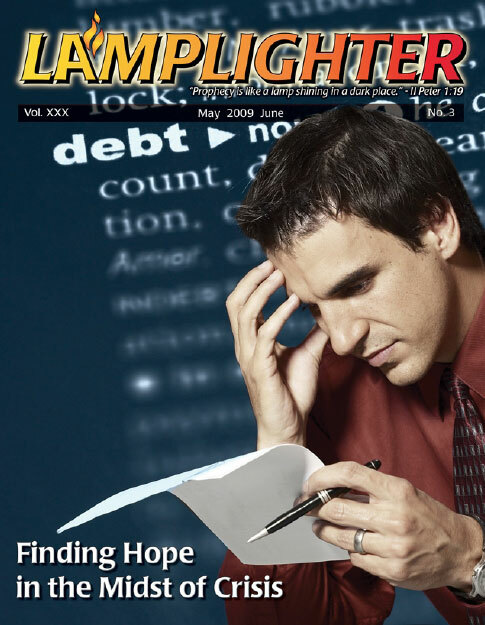 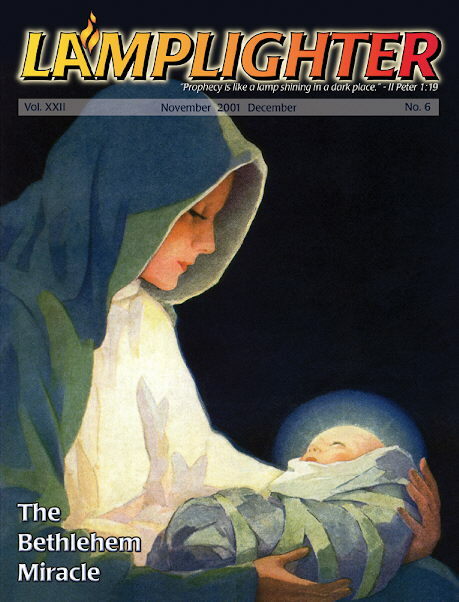 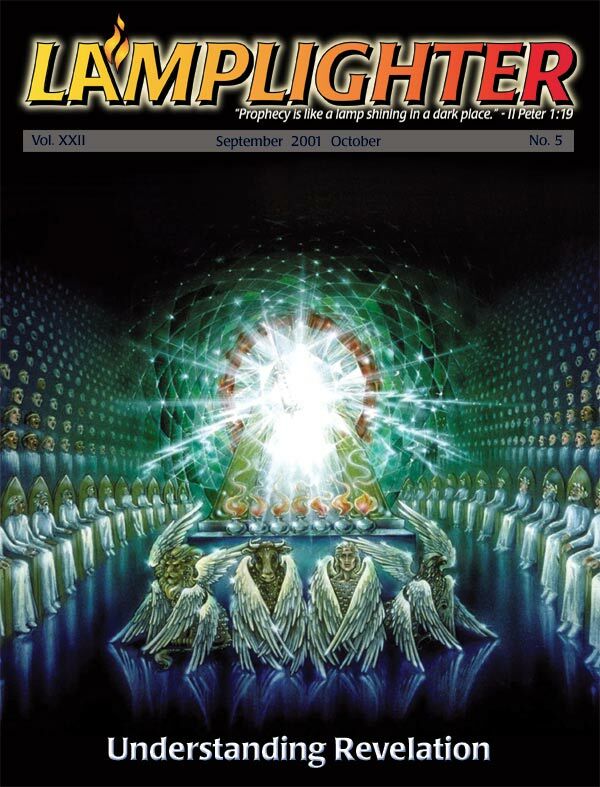 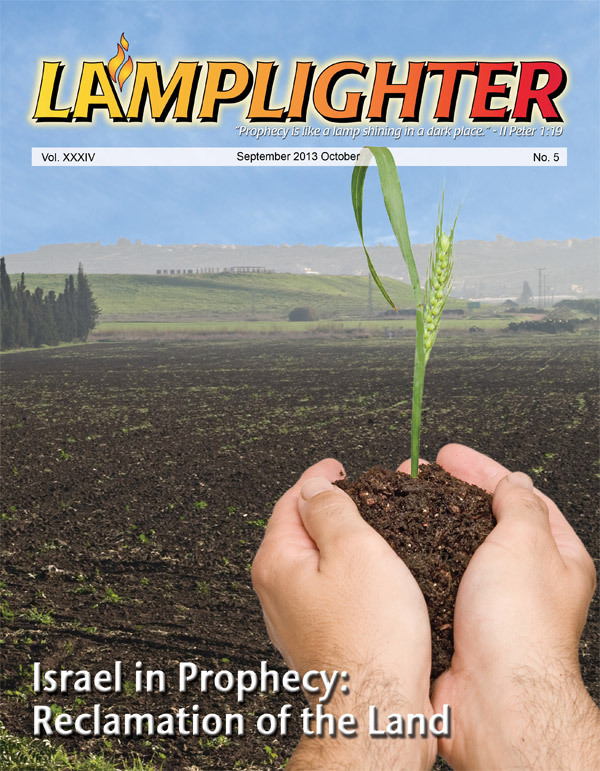 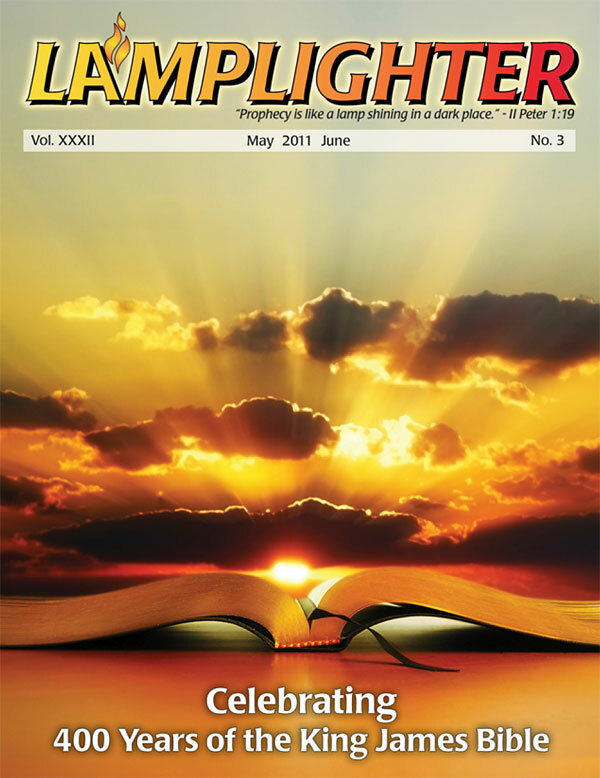 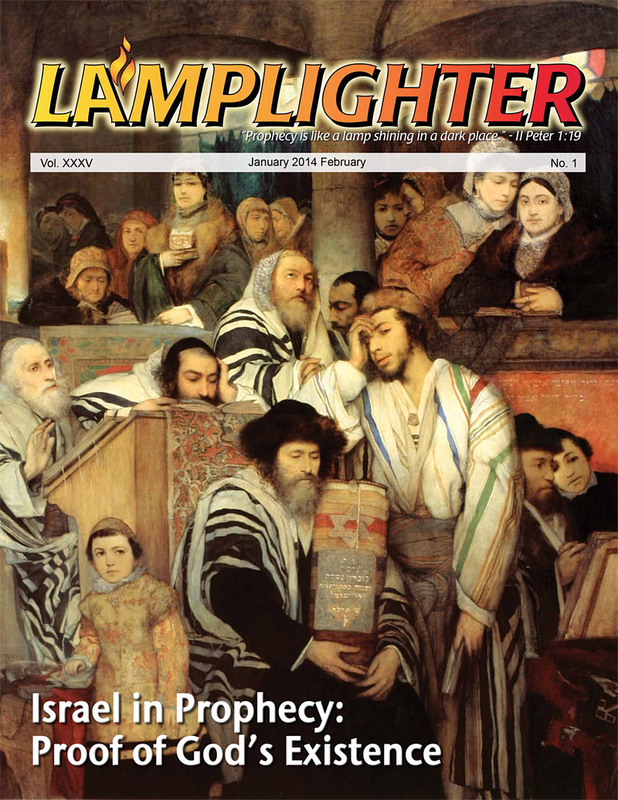 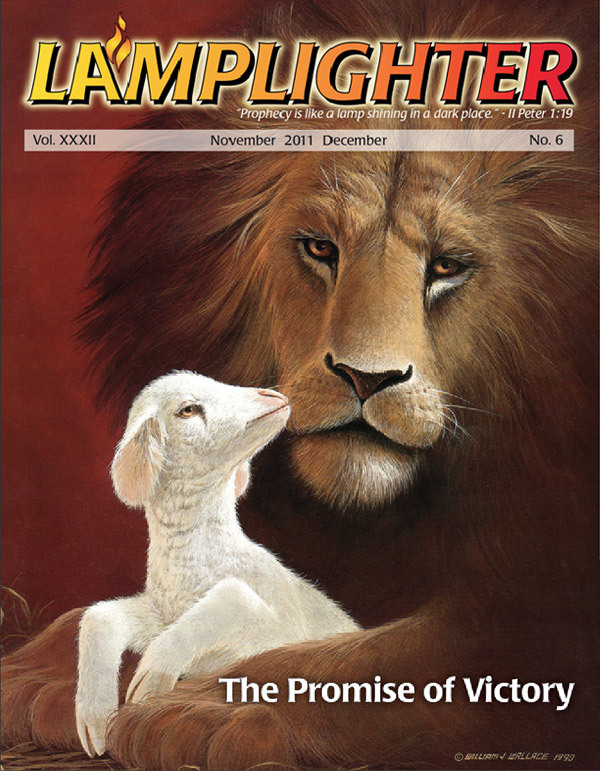 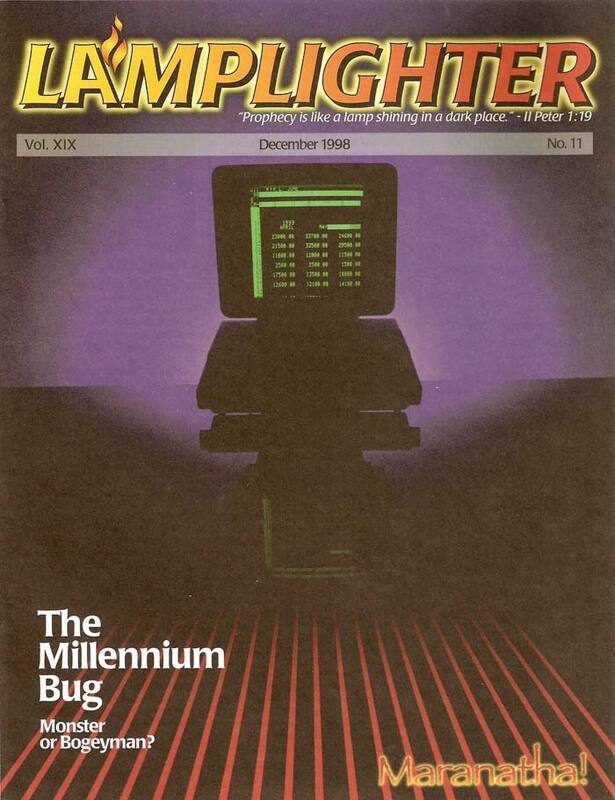 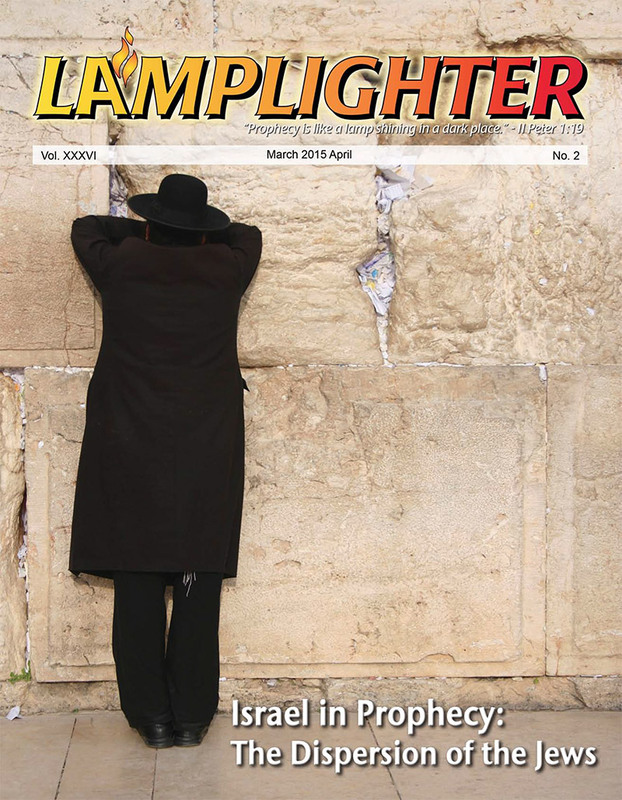 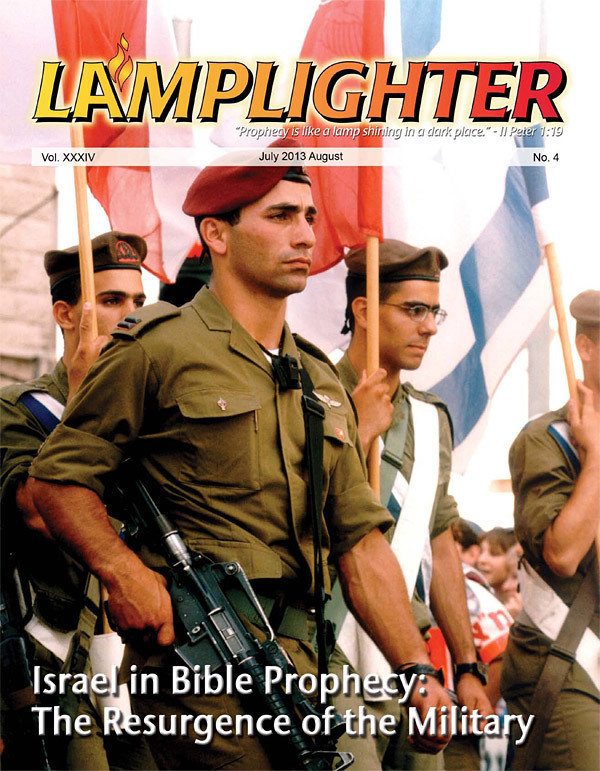 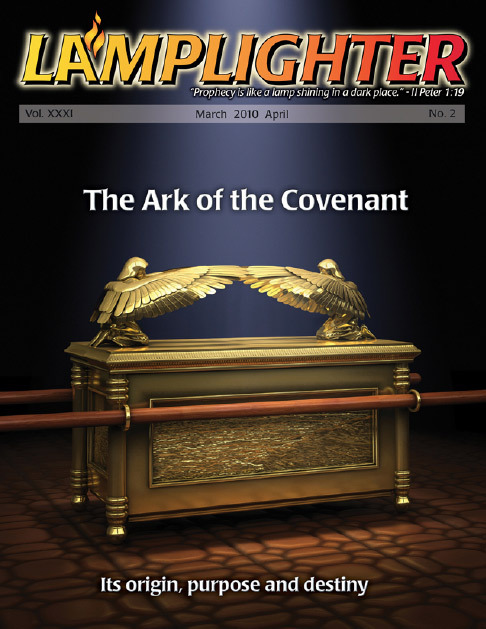 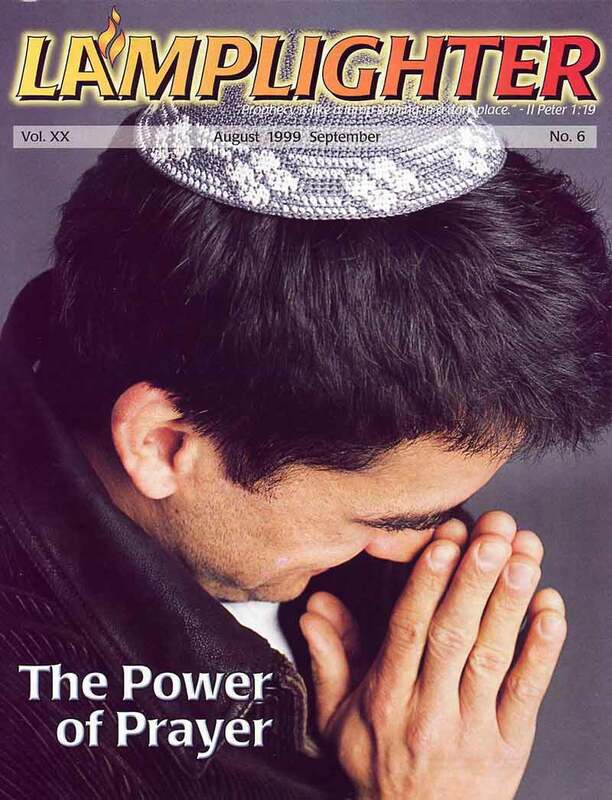 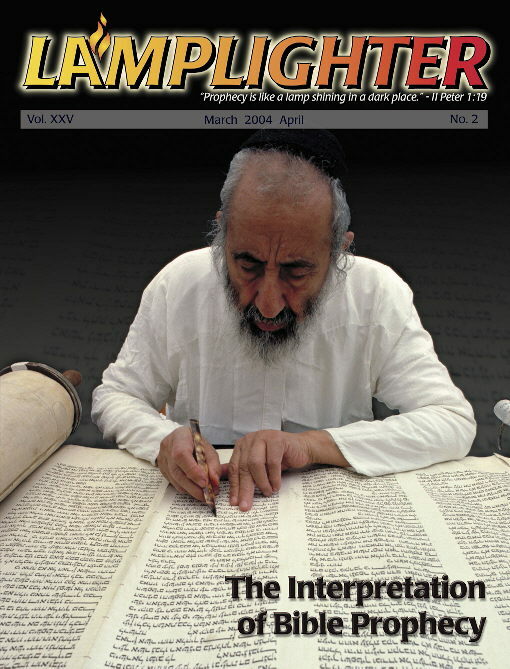 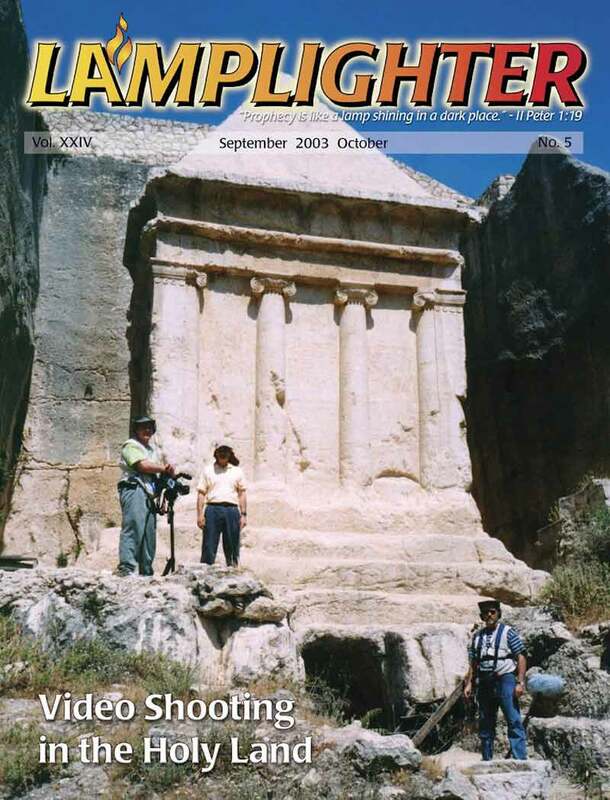 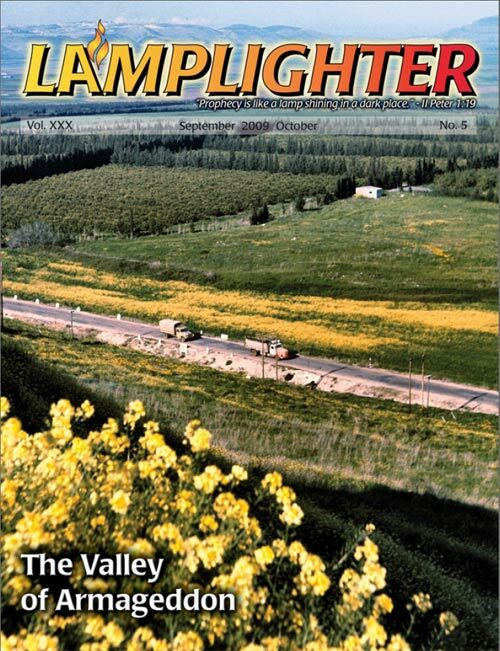 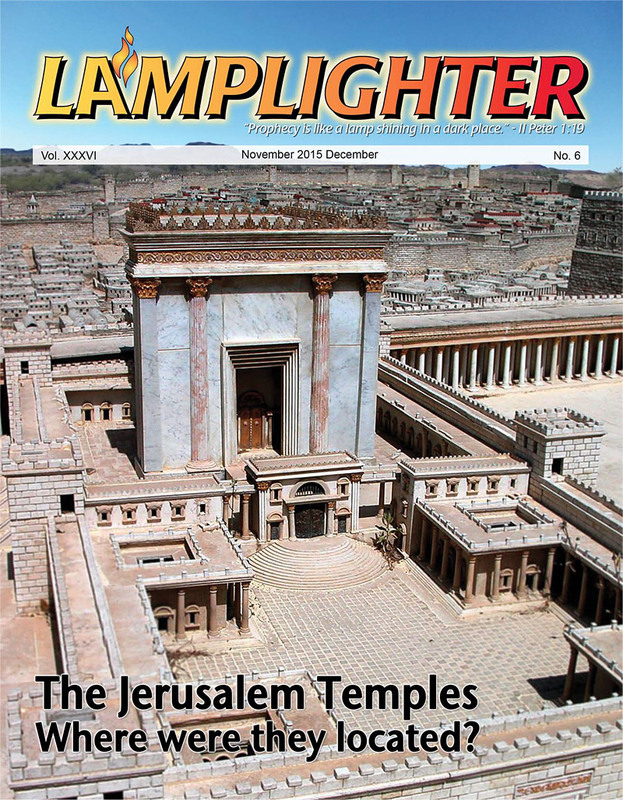 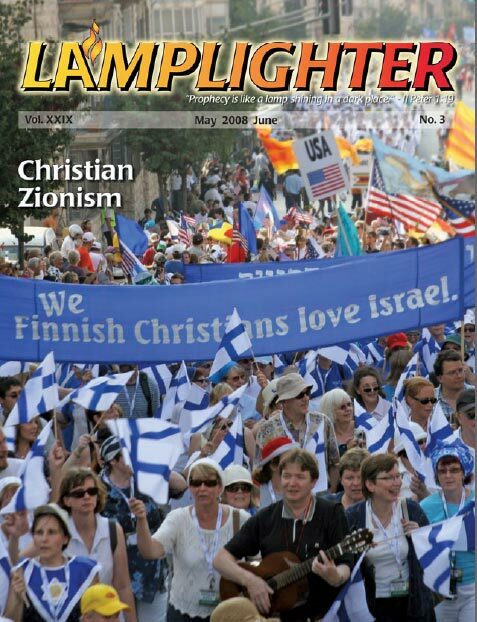 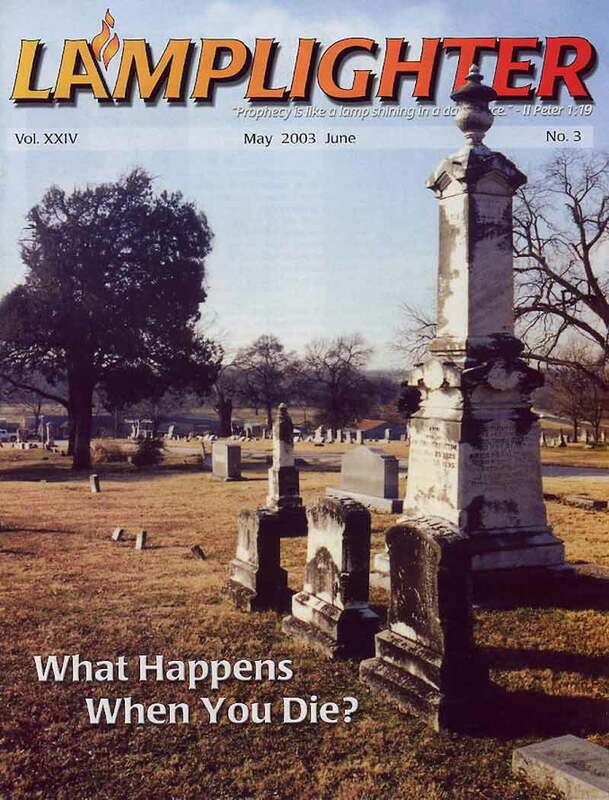 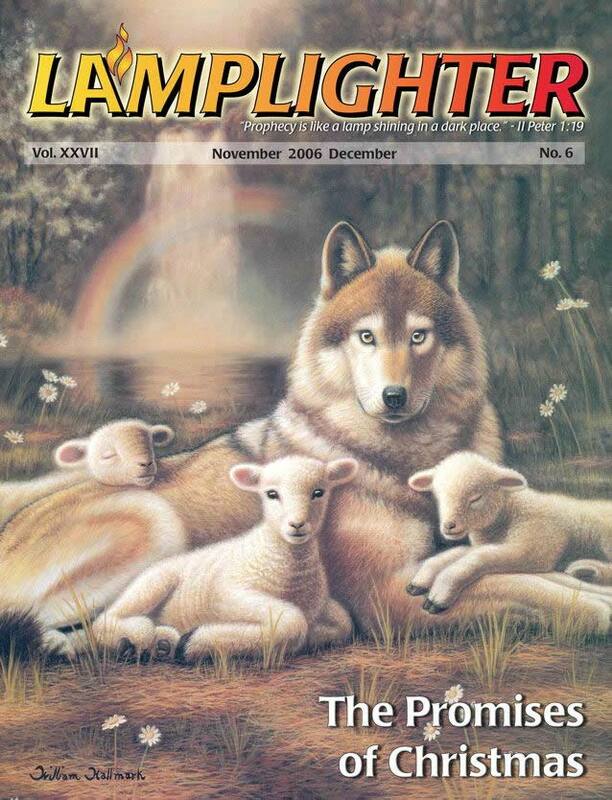 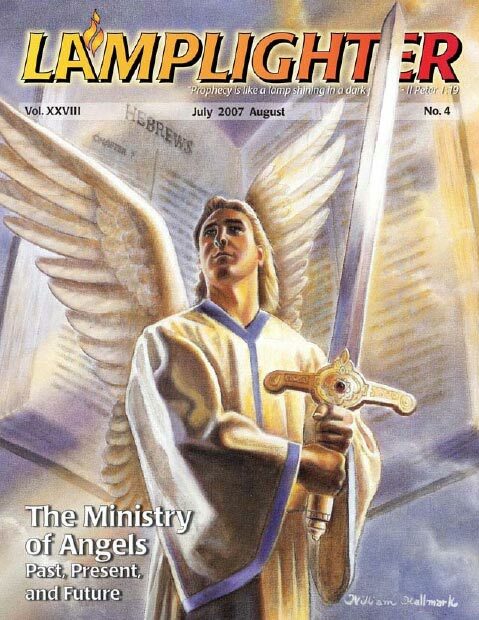 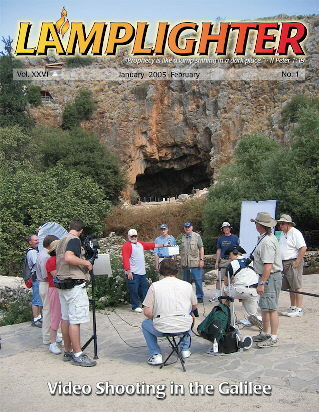 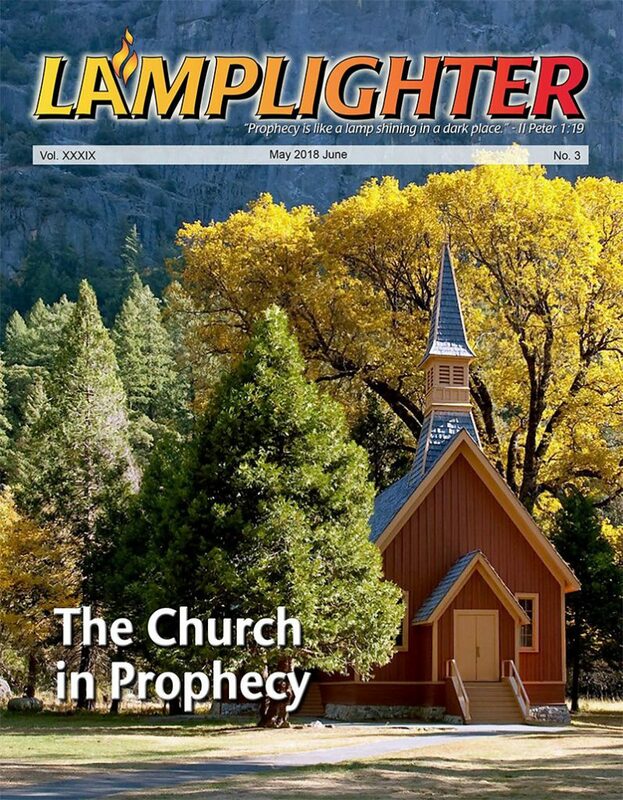 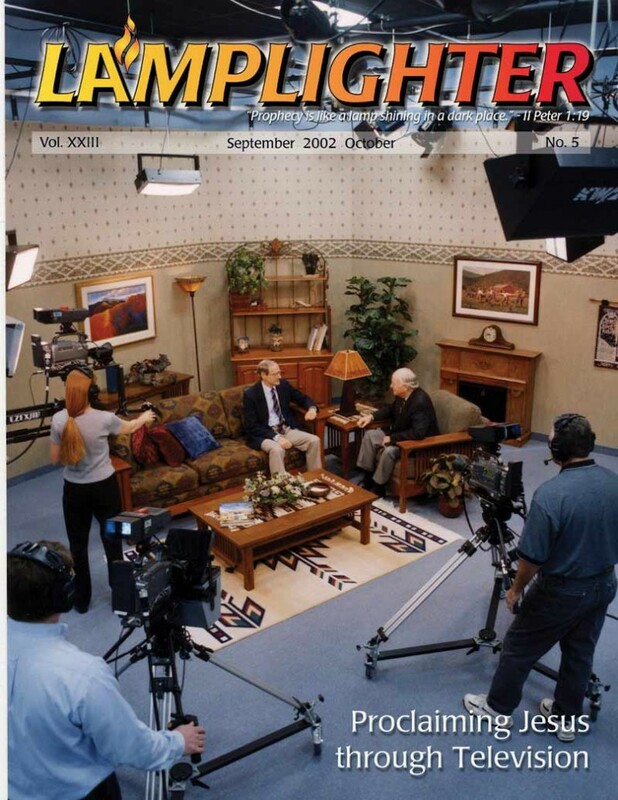 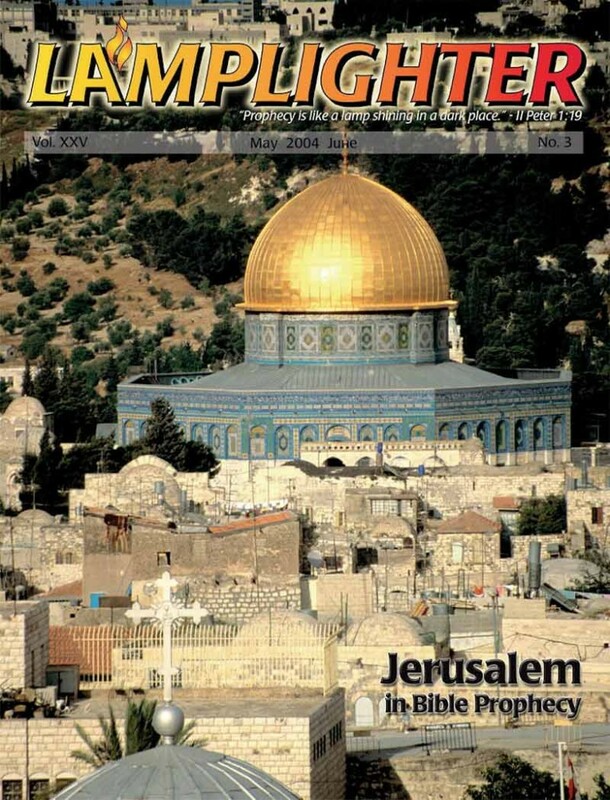 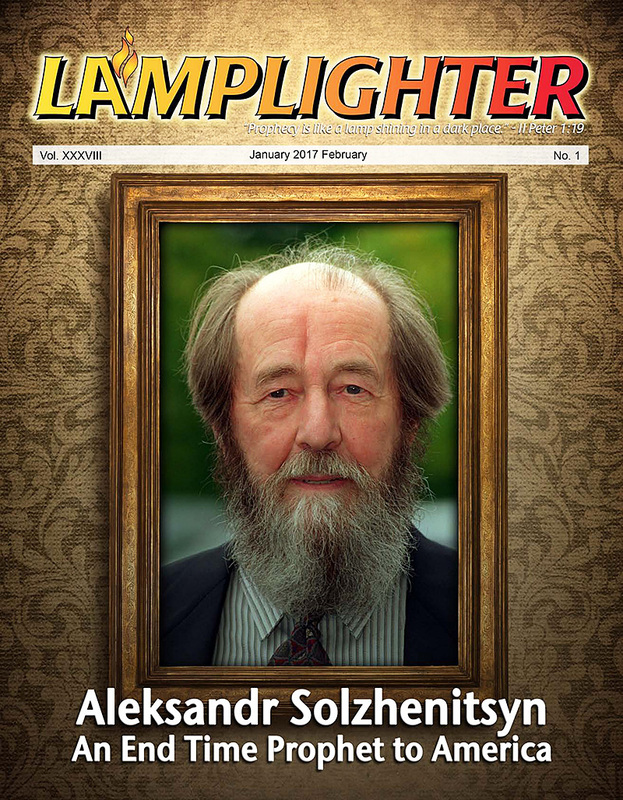 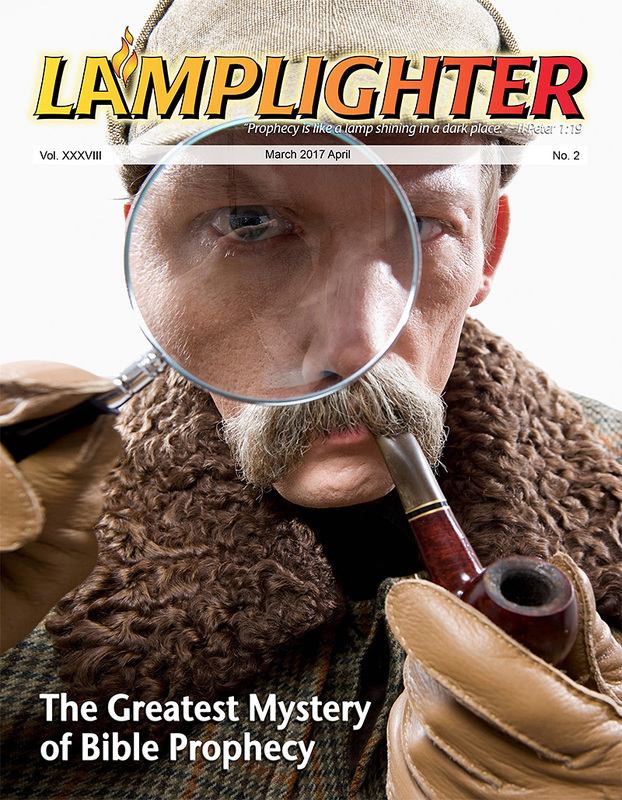 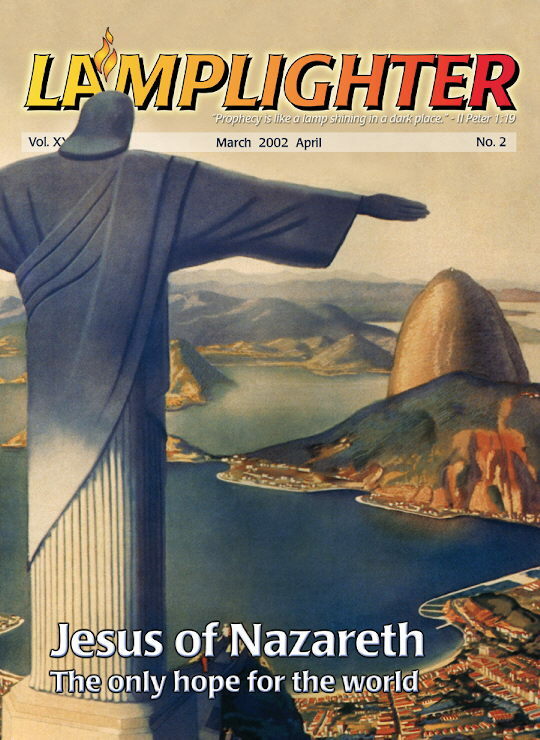 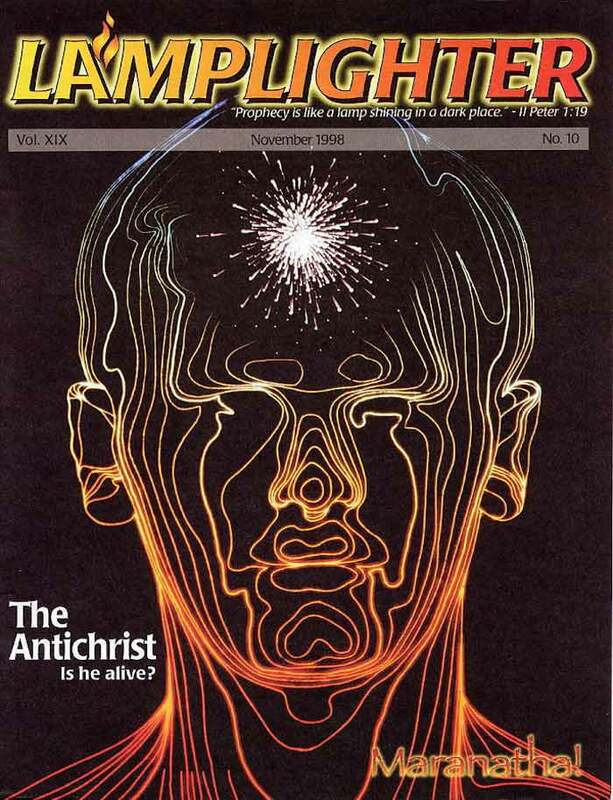 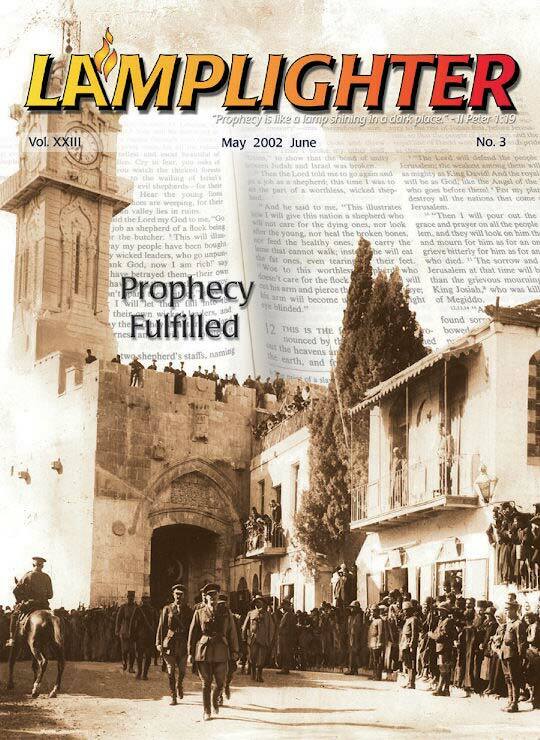 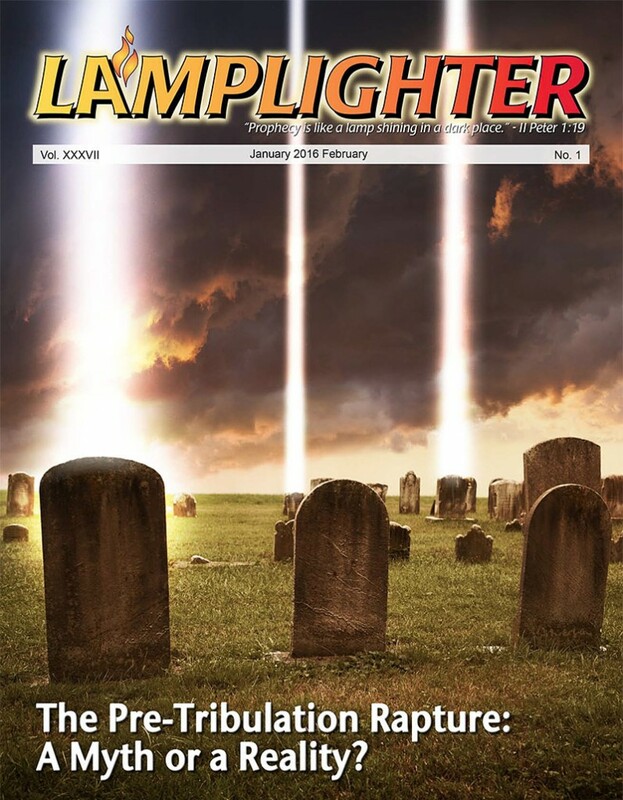 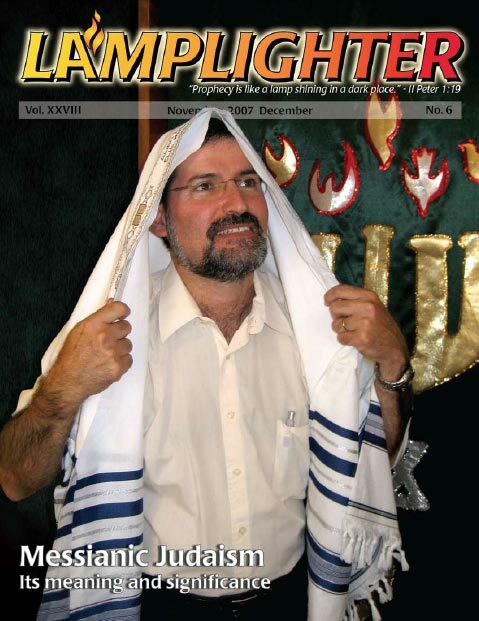 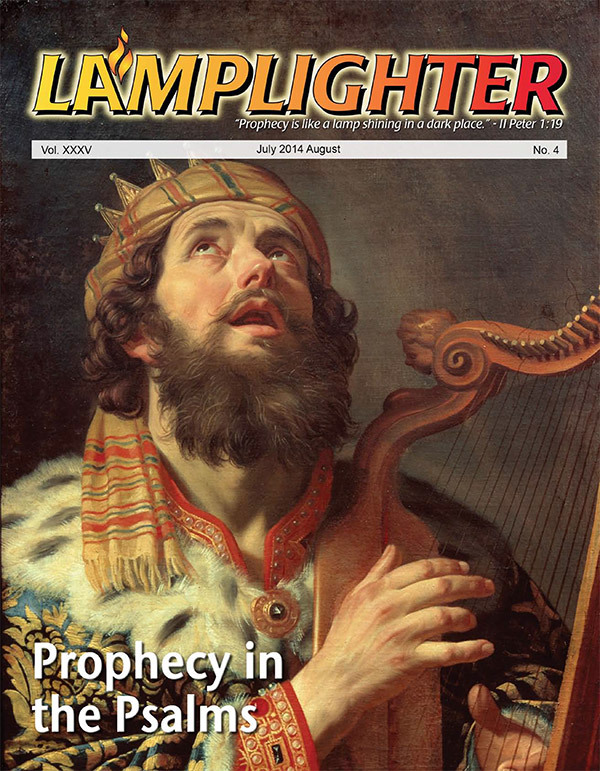 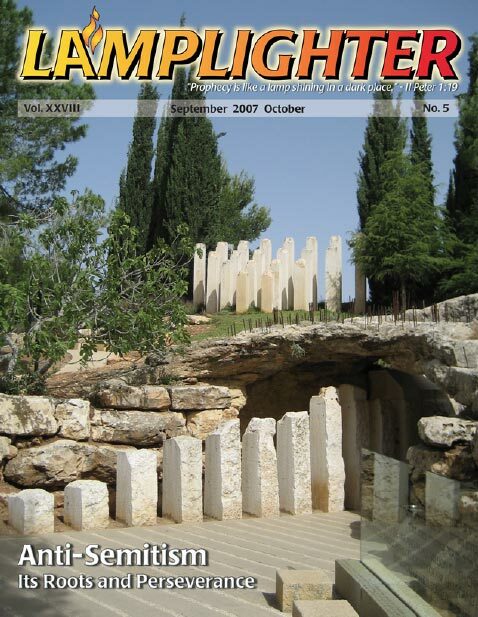 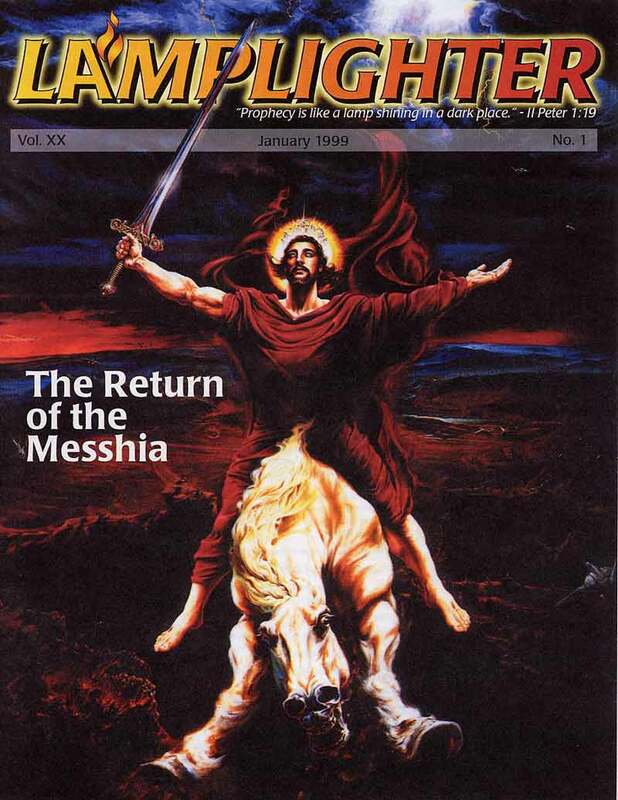 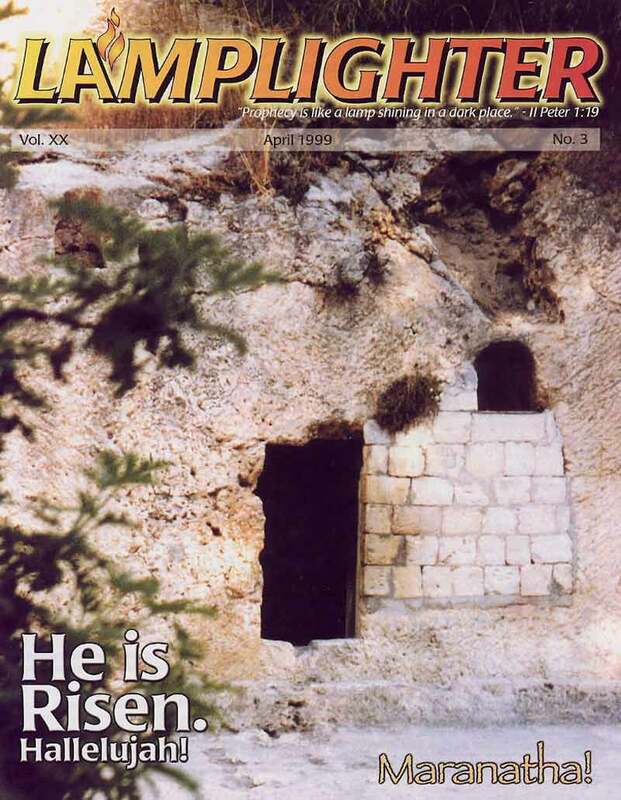 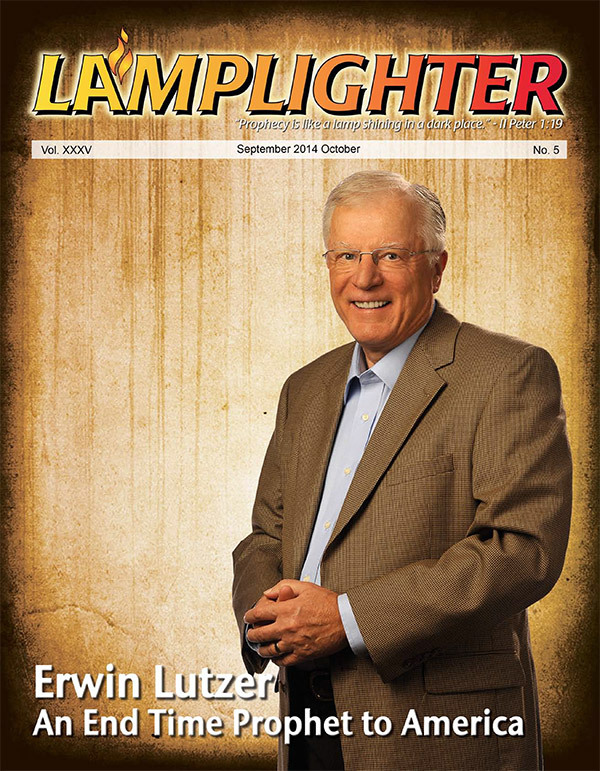 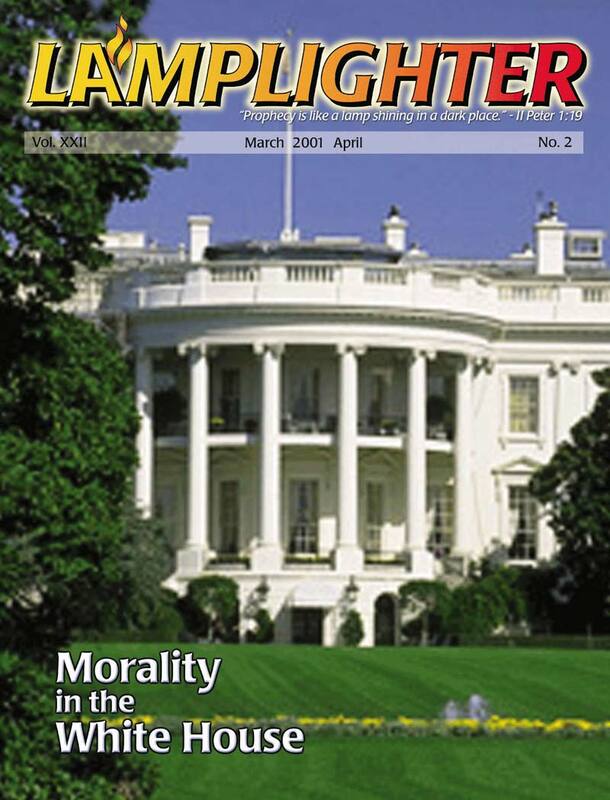 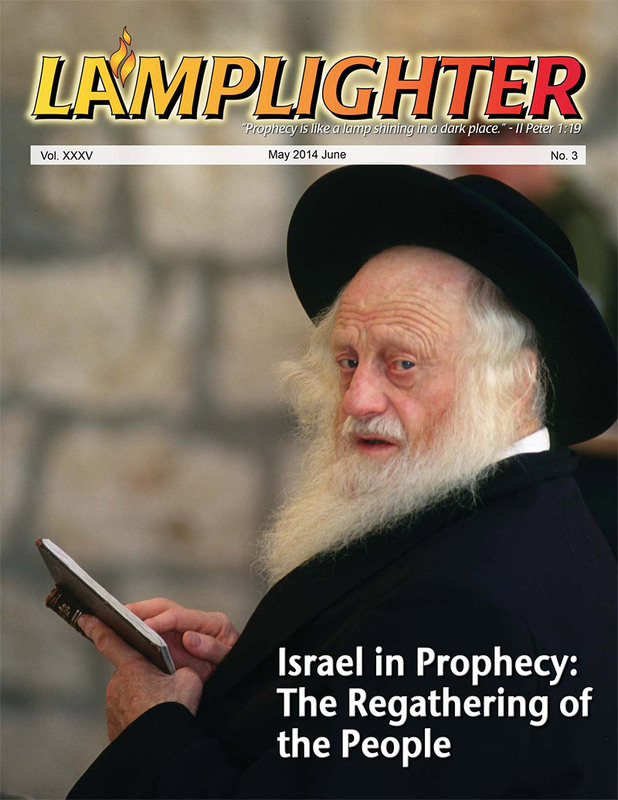 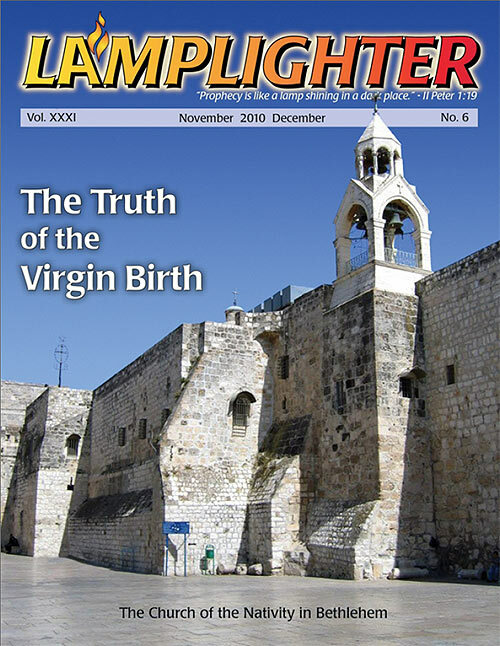 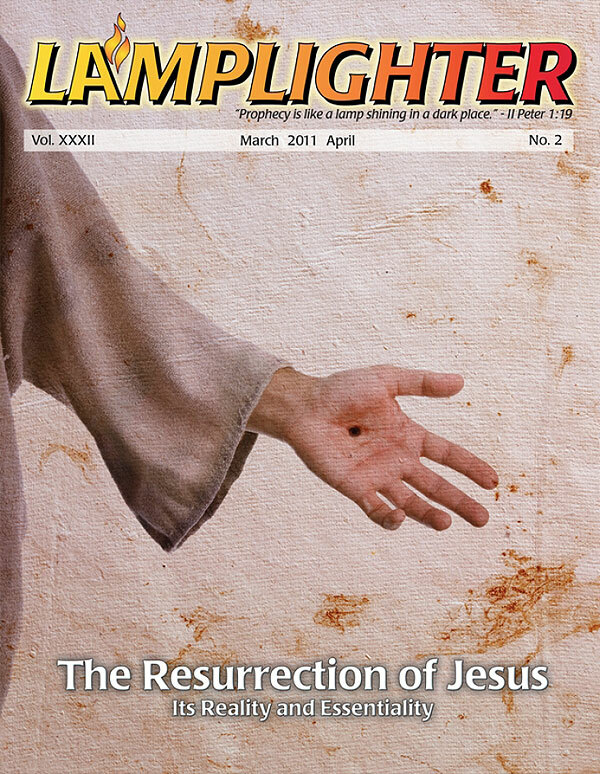 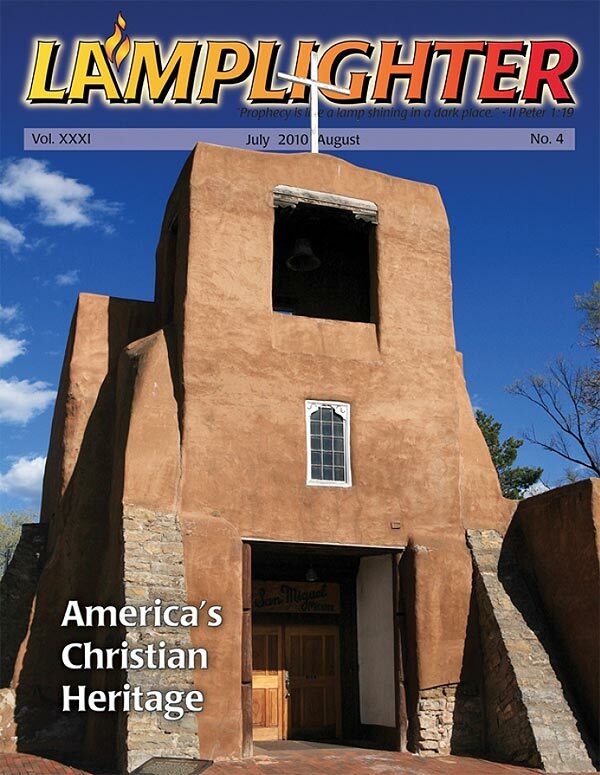 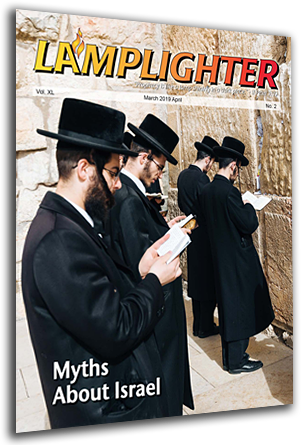 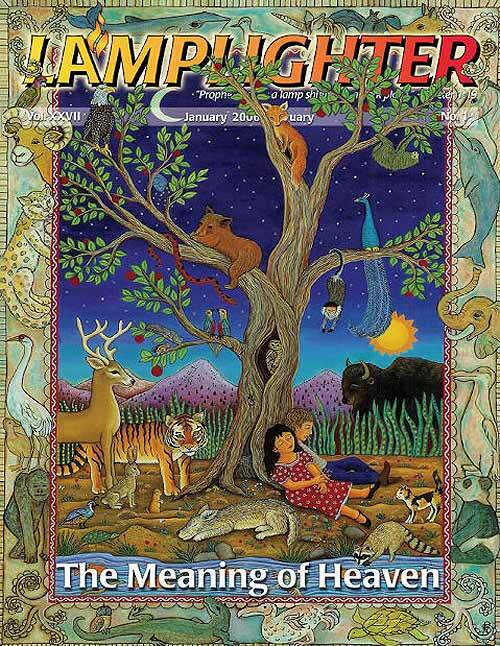 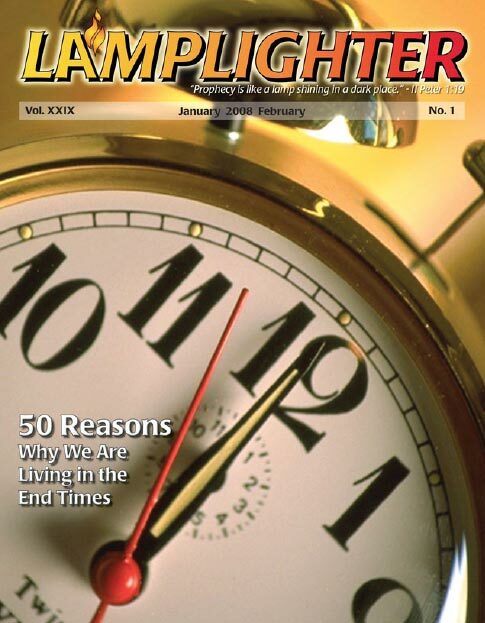 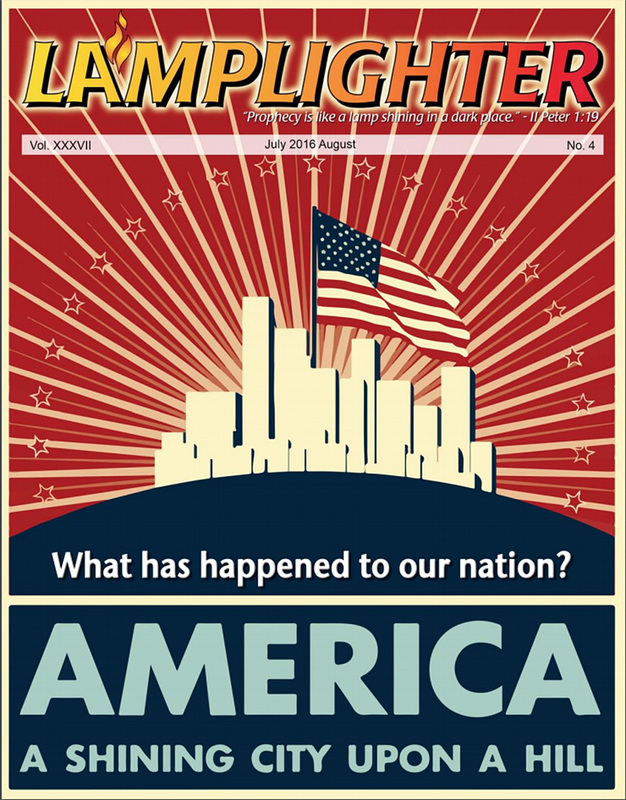 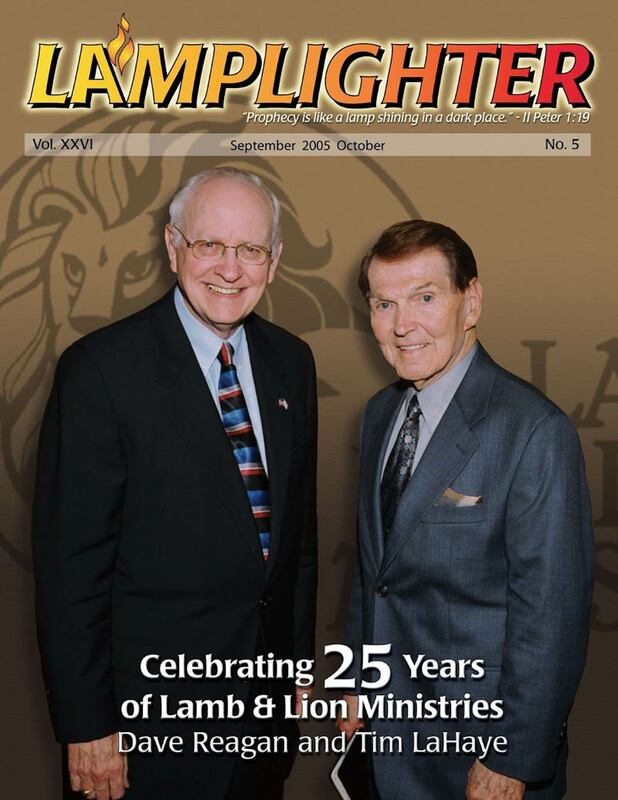 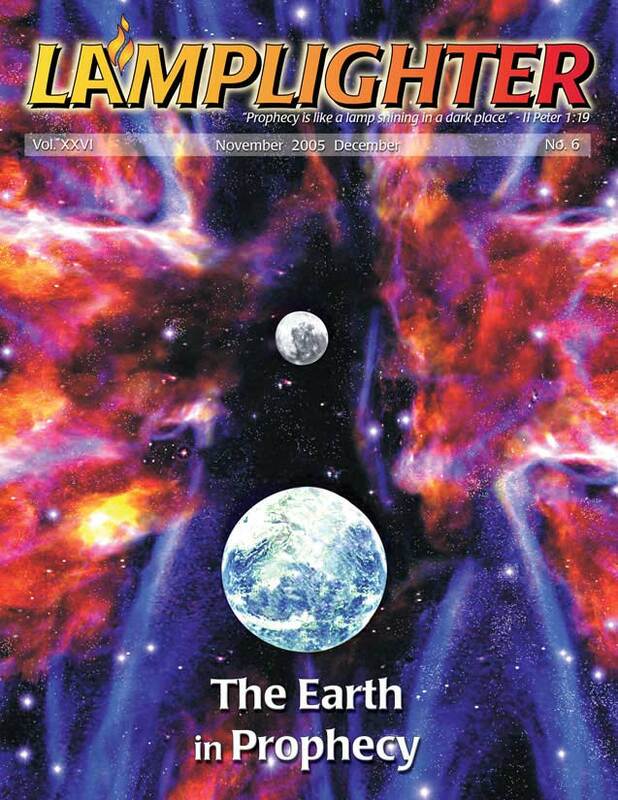 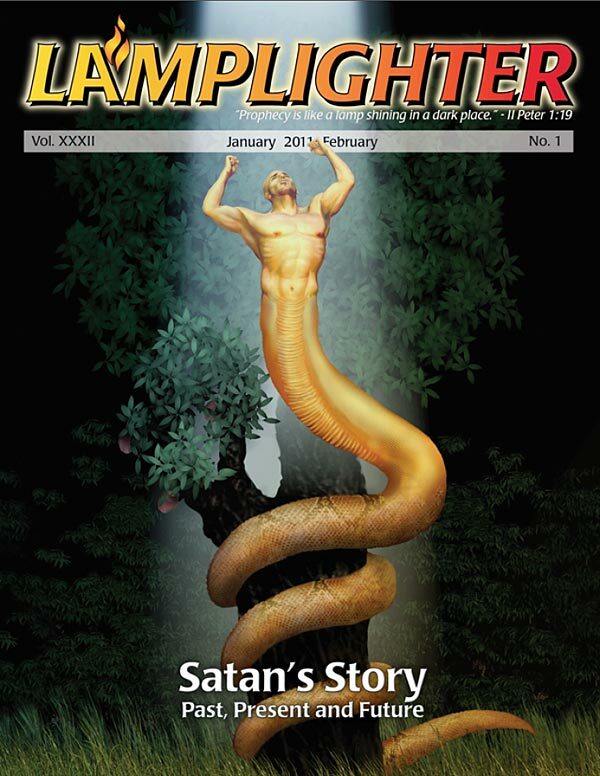 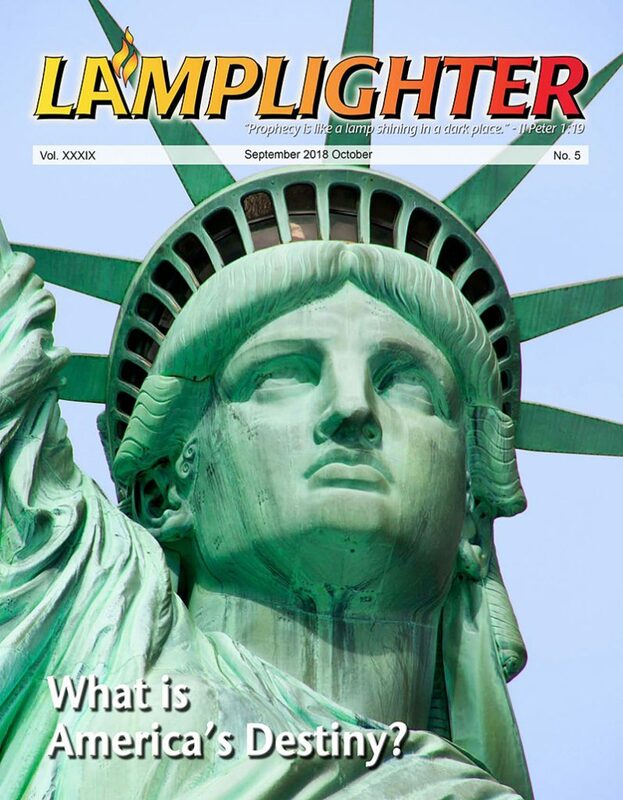 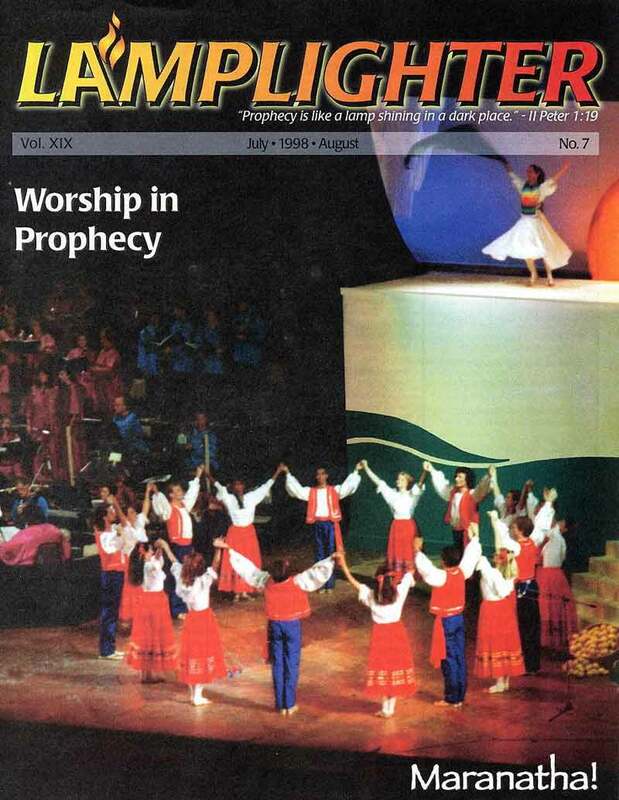 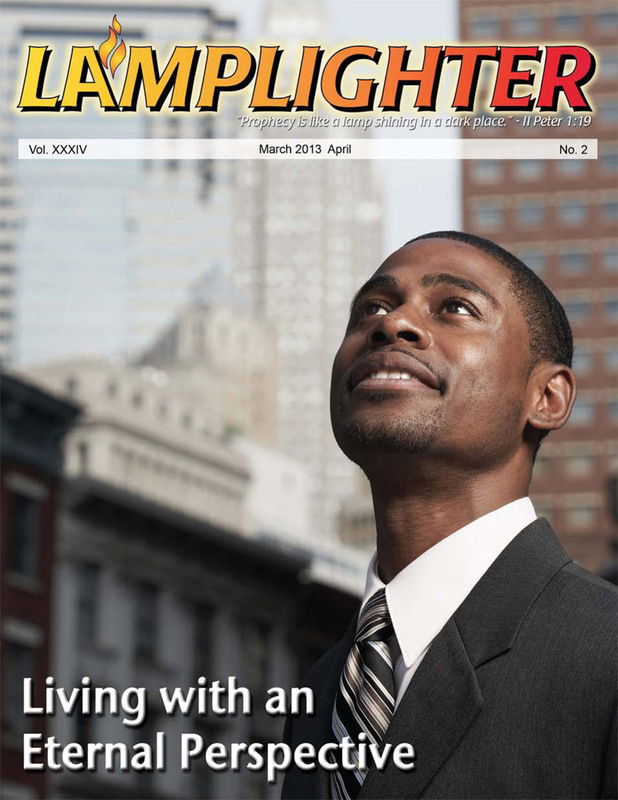 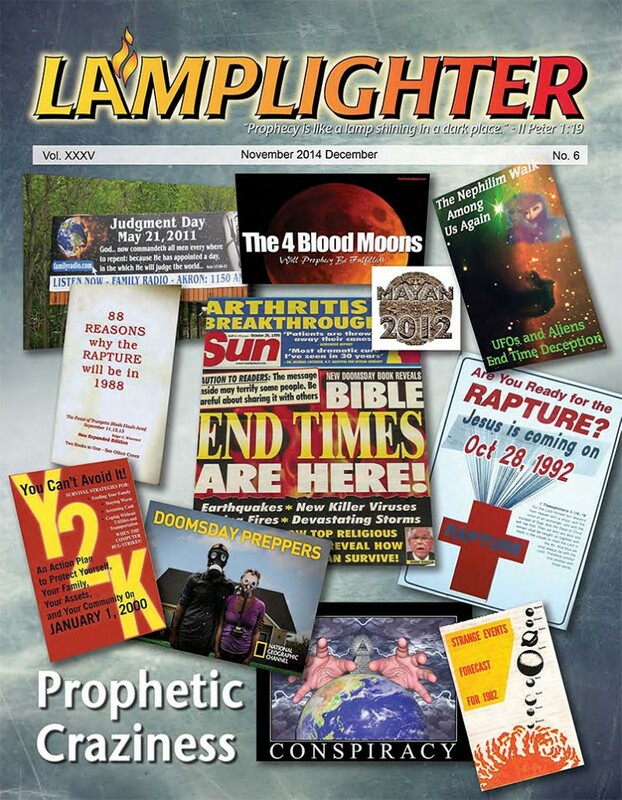 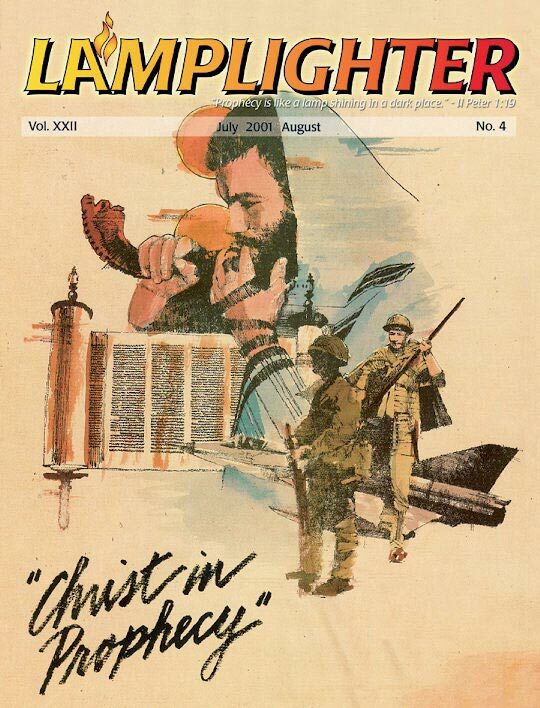 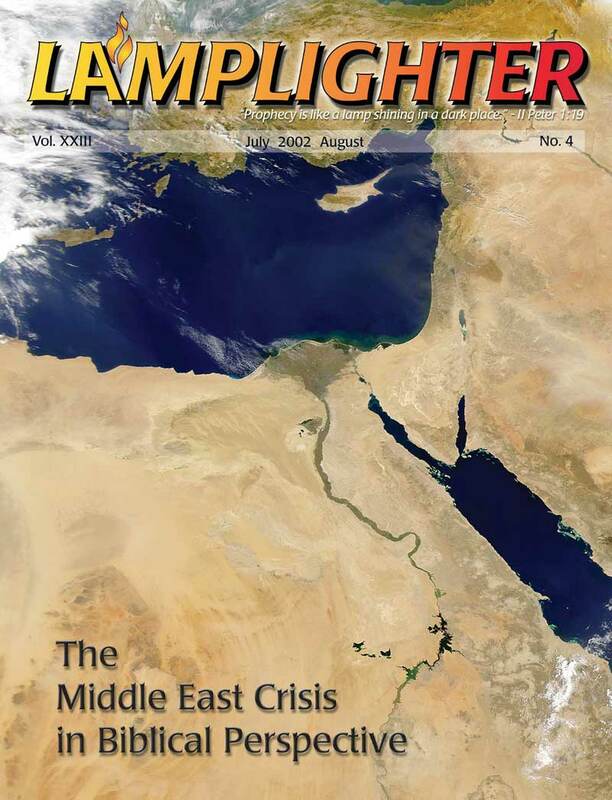 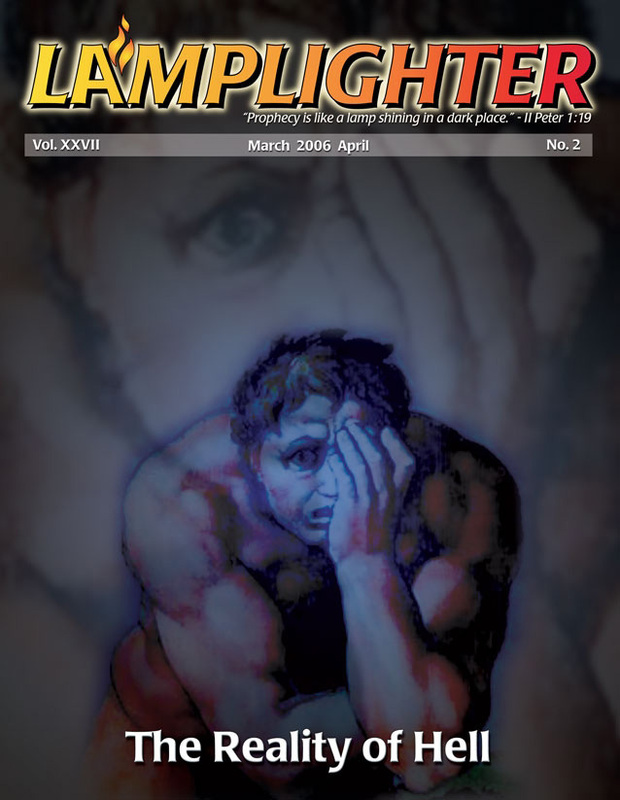 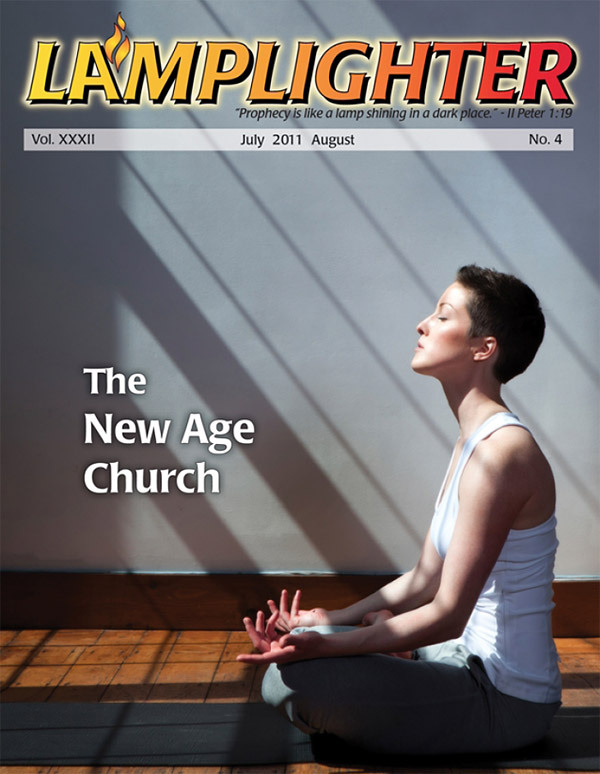 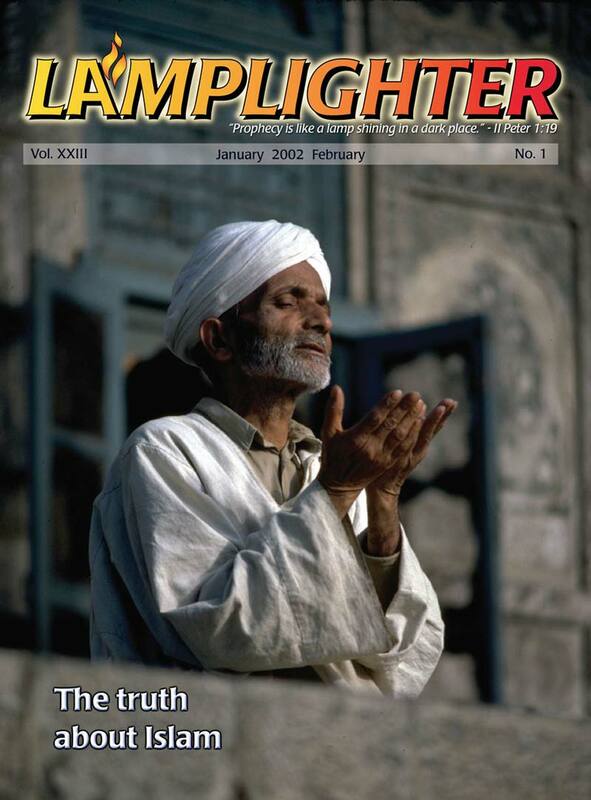 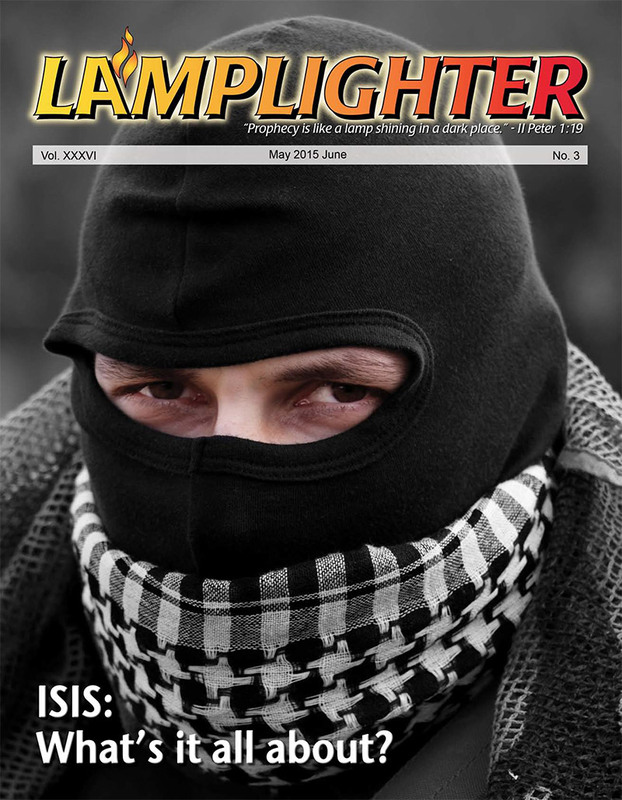 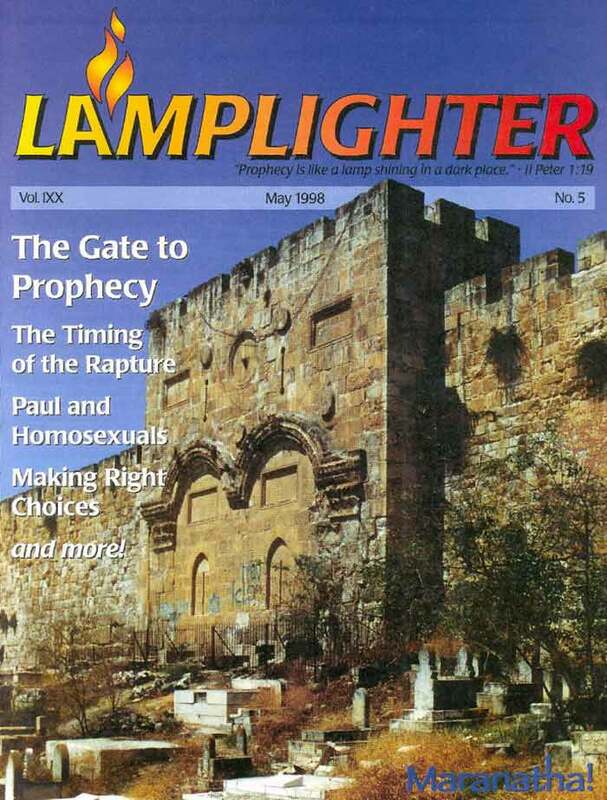 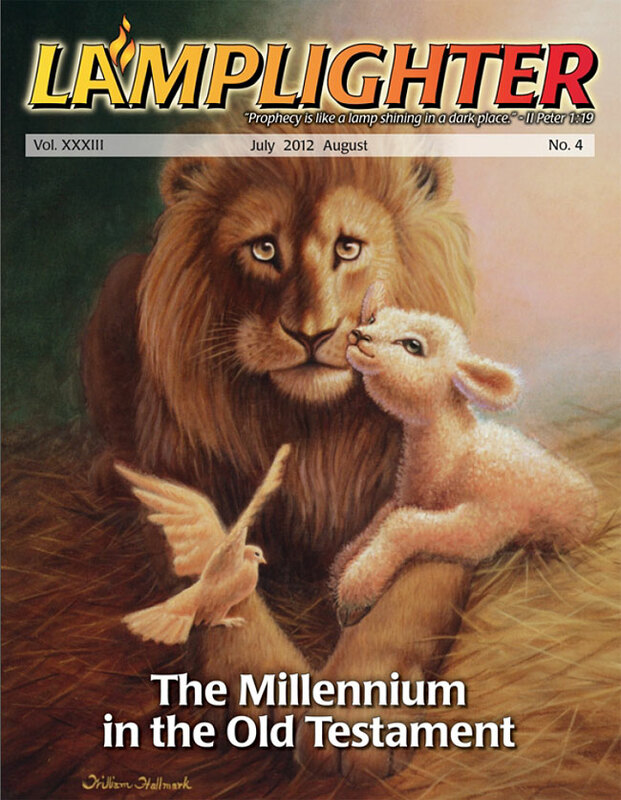 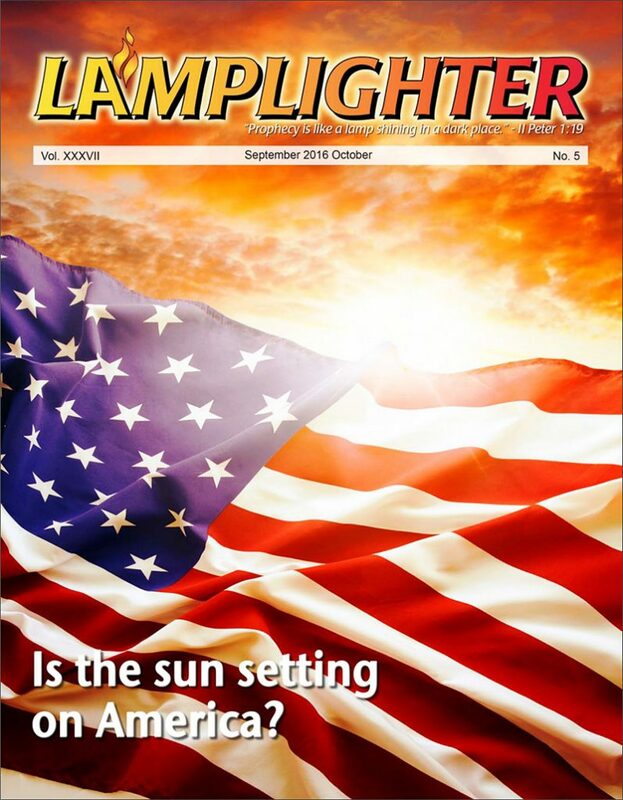 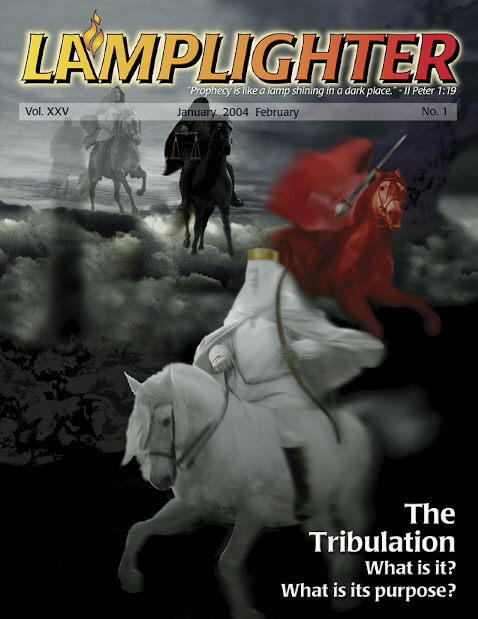 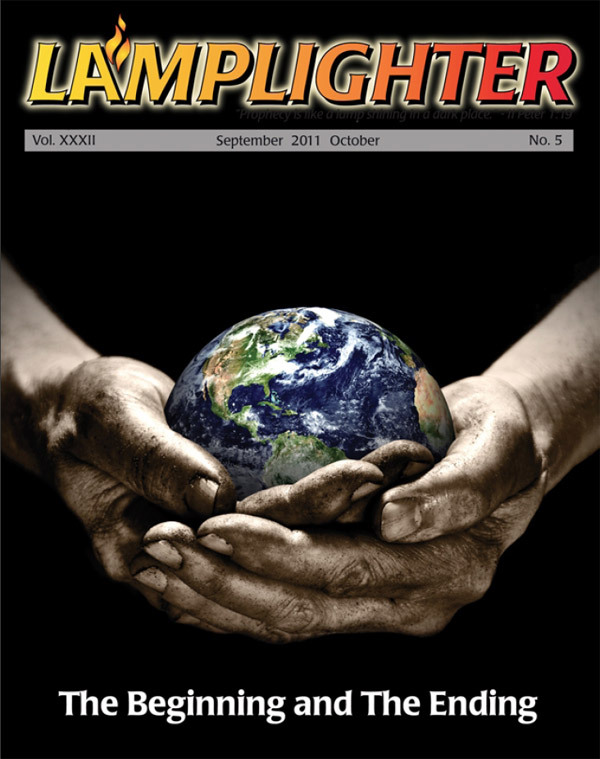 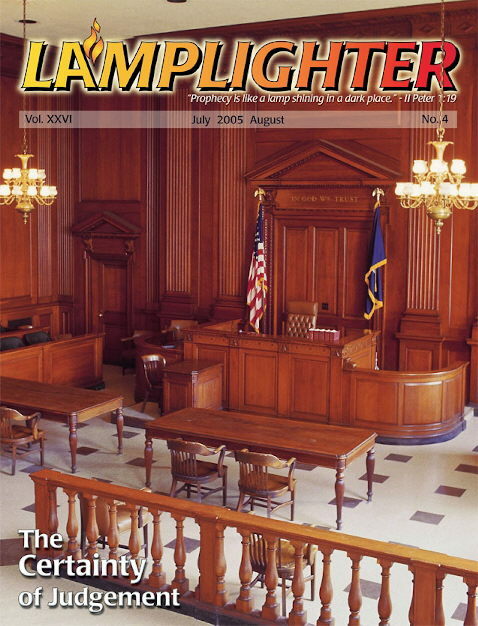 Print Format: Lamplighter magazines are also available by postal mail six times a year by subscription. 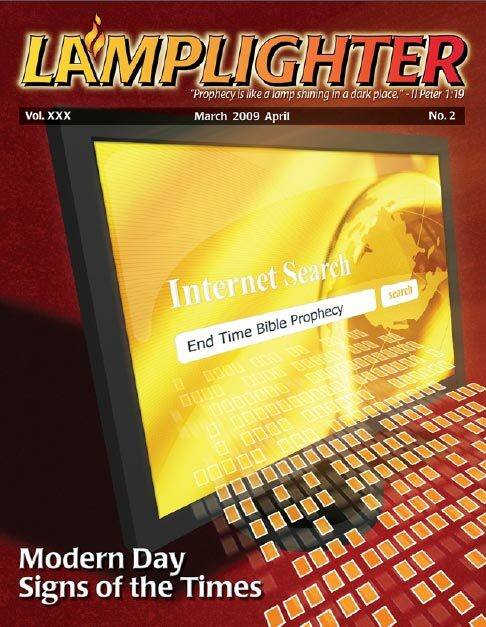 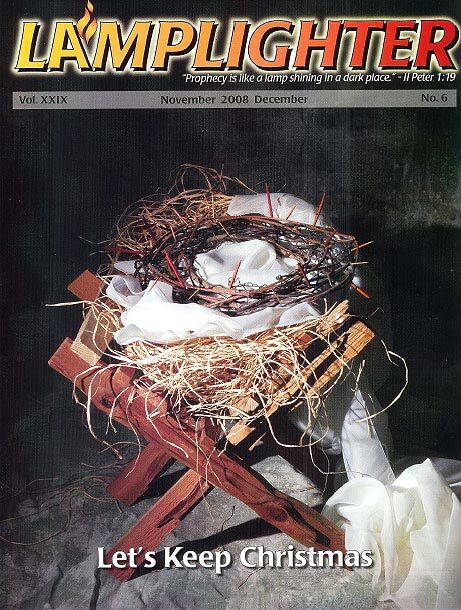 Downloadable Format: To download a Lamplighter magazine from the list below, please click the title on the magazine. 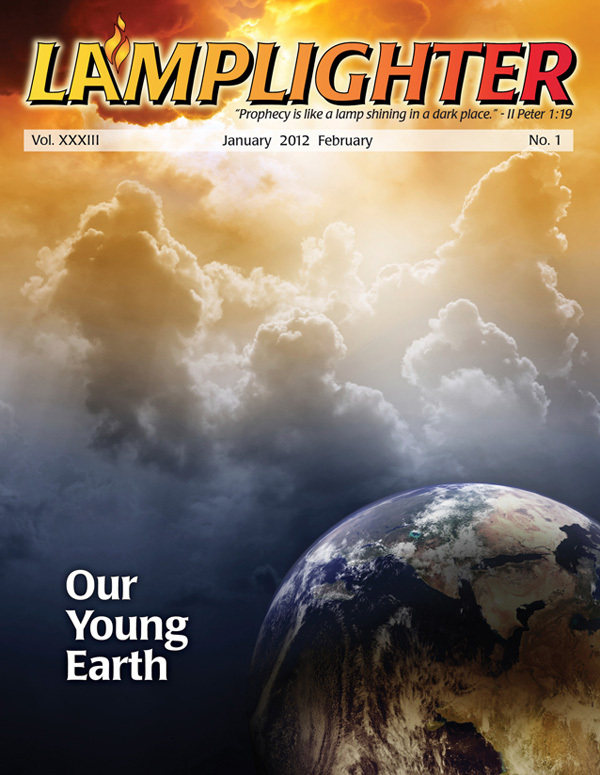 You can also save the cover by clicking the “Cover” button. 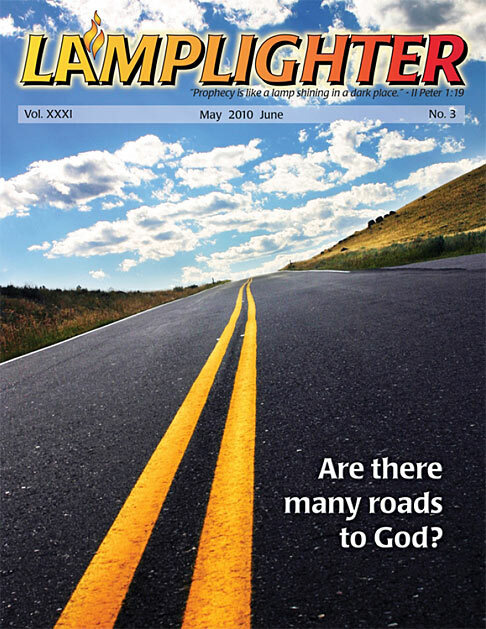 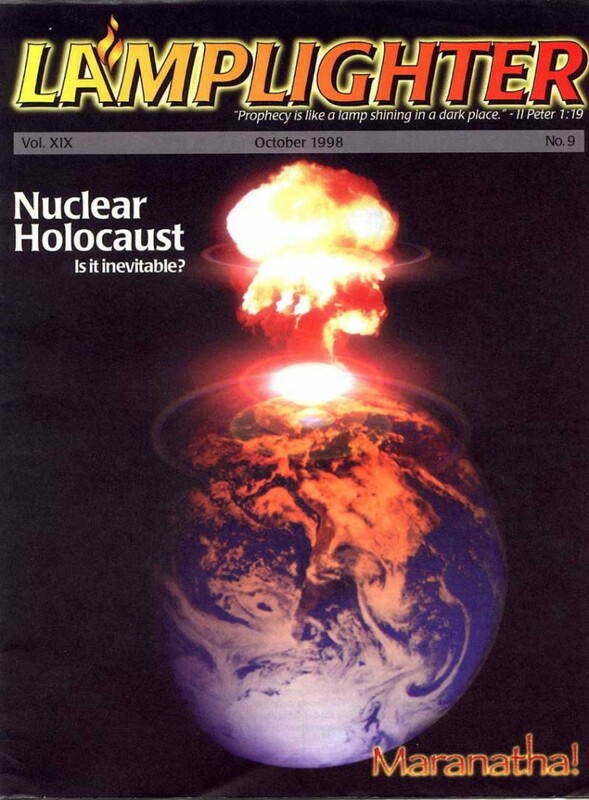 Magazines are in PDF format and are roughly 3-6 mb in size each. 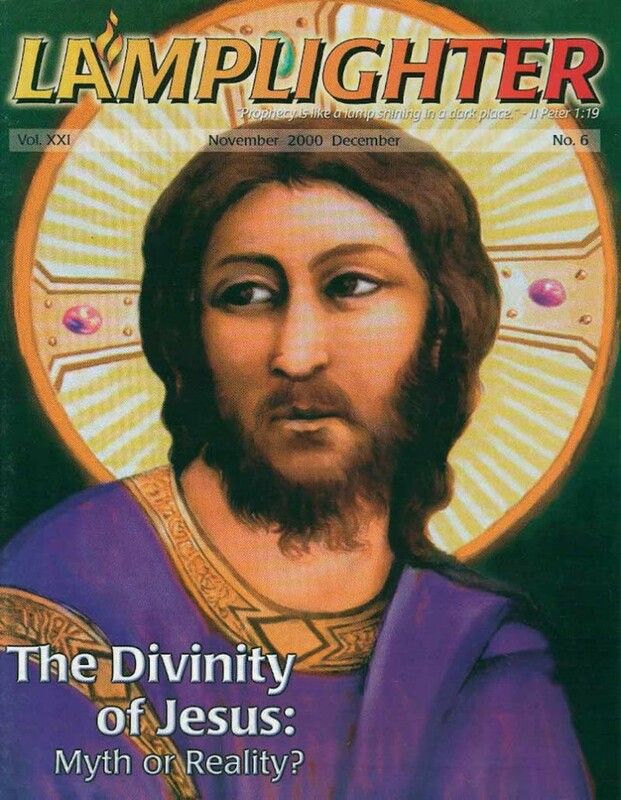 Could Jesus Return in 2007? 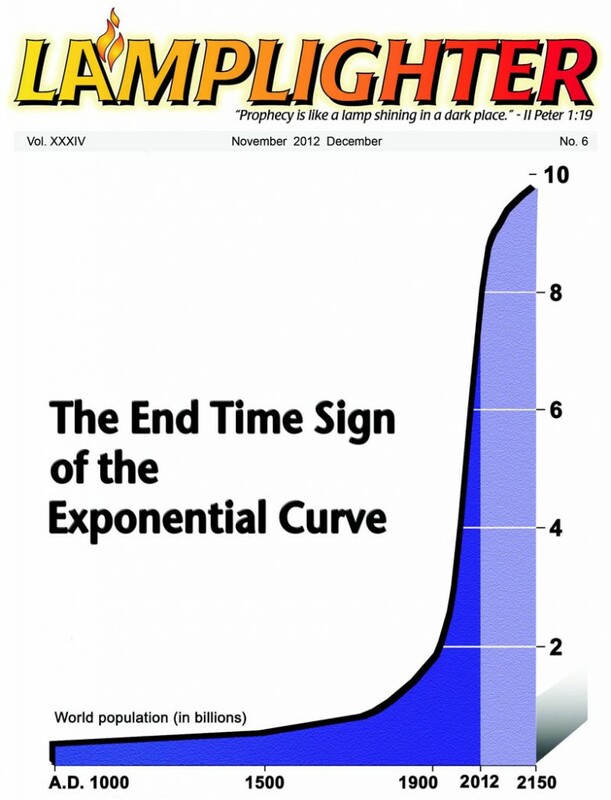 Are You Sweating the End Times?